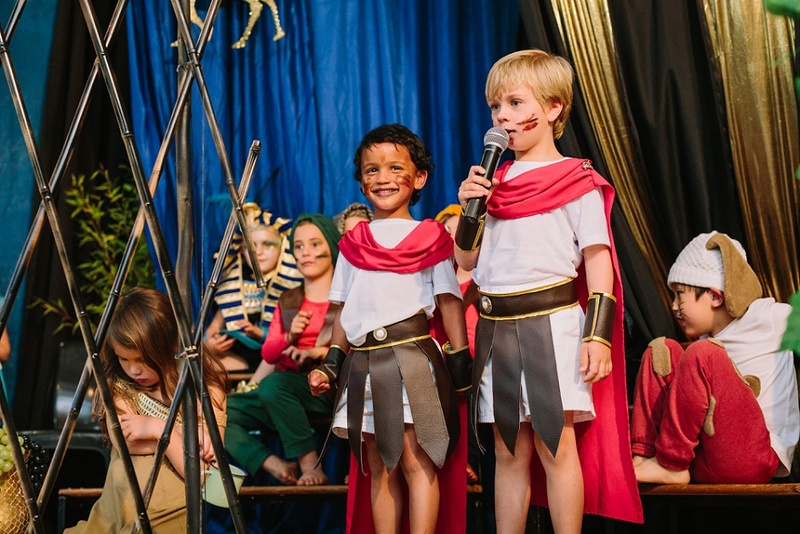 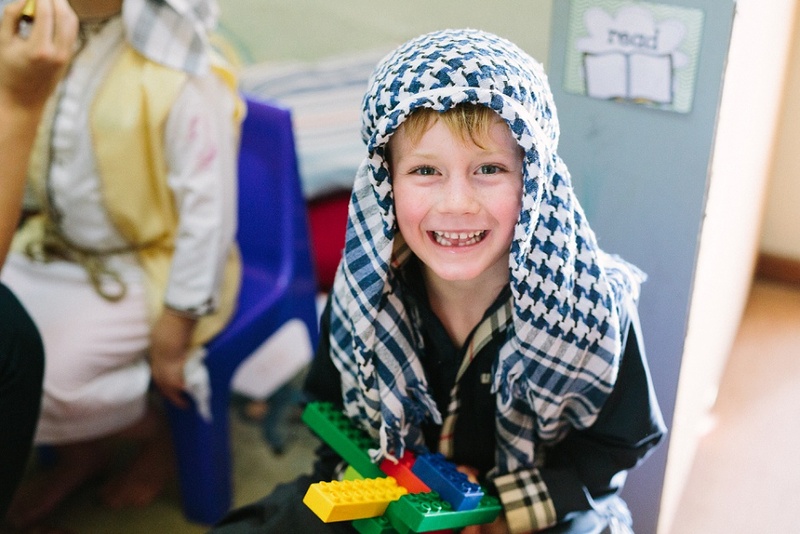 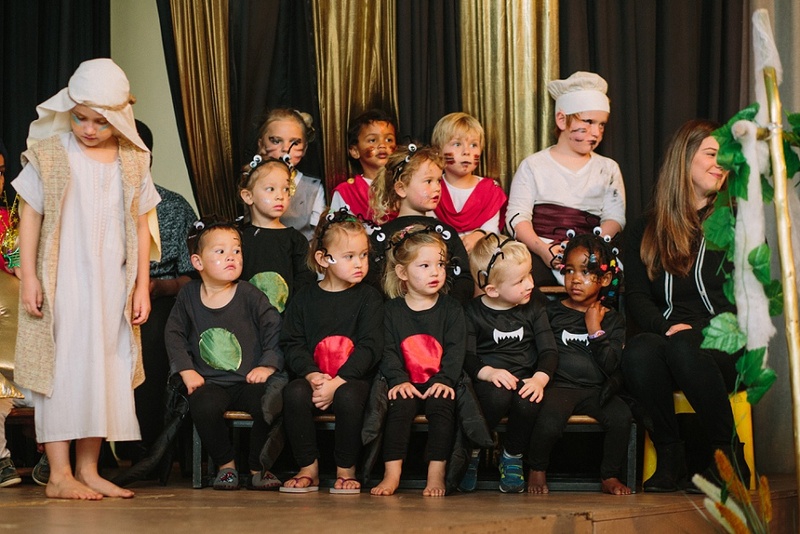 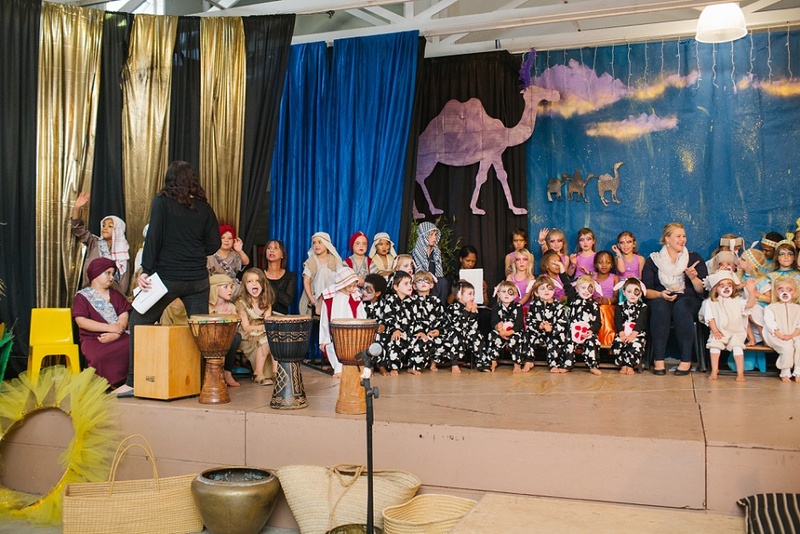 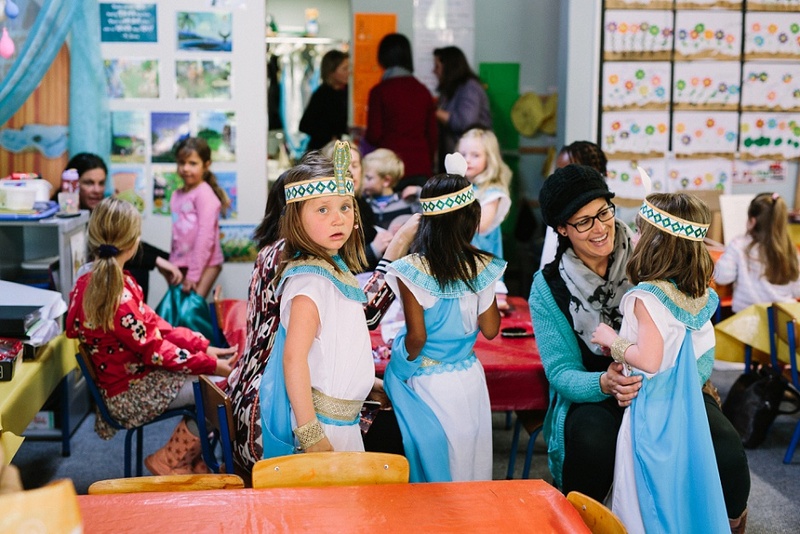 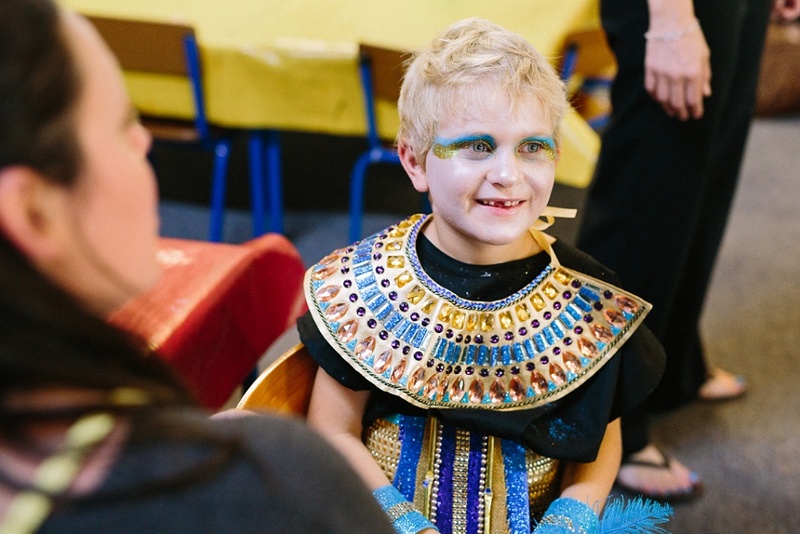 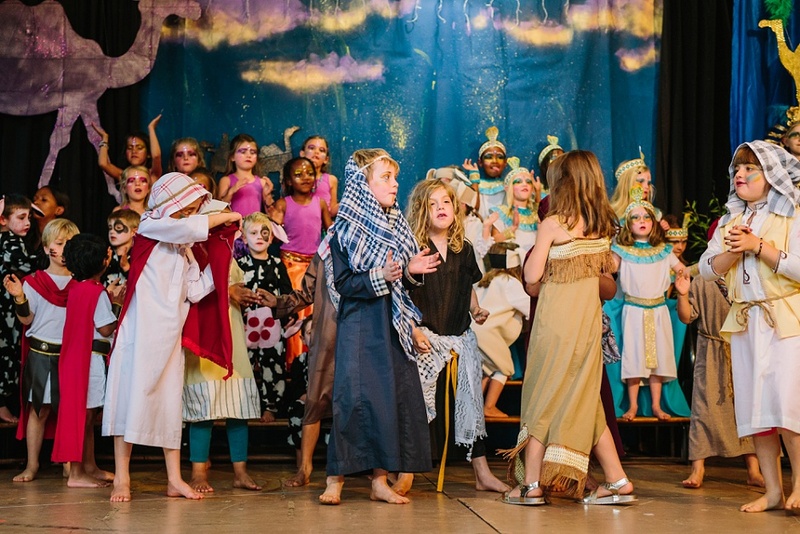 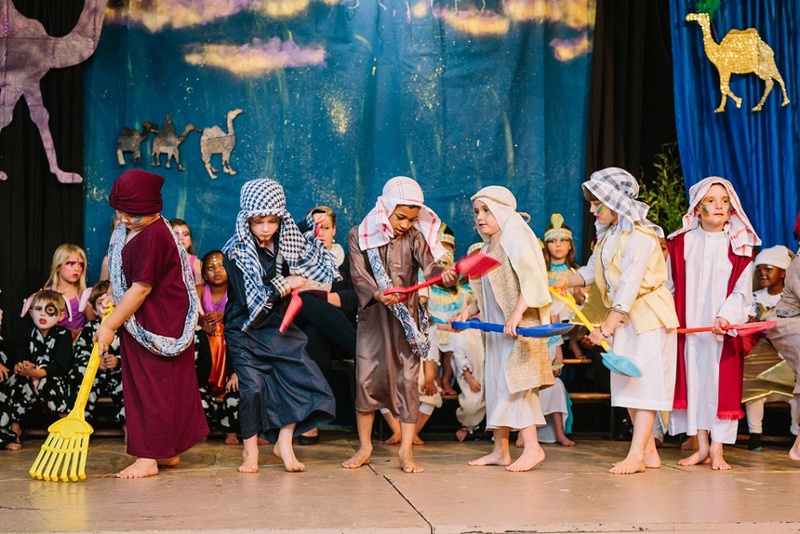 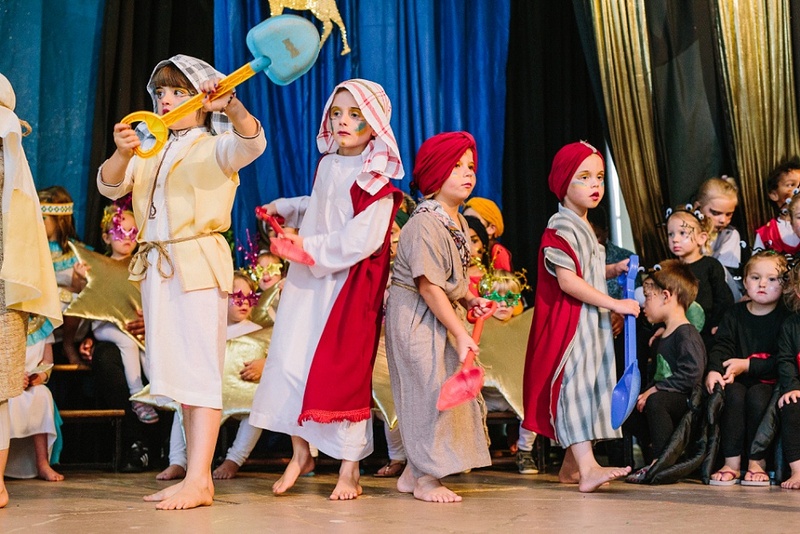 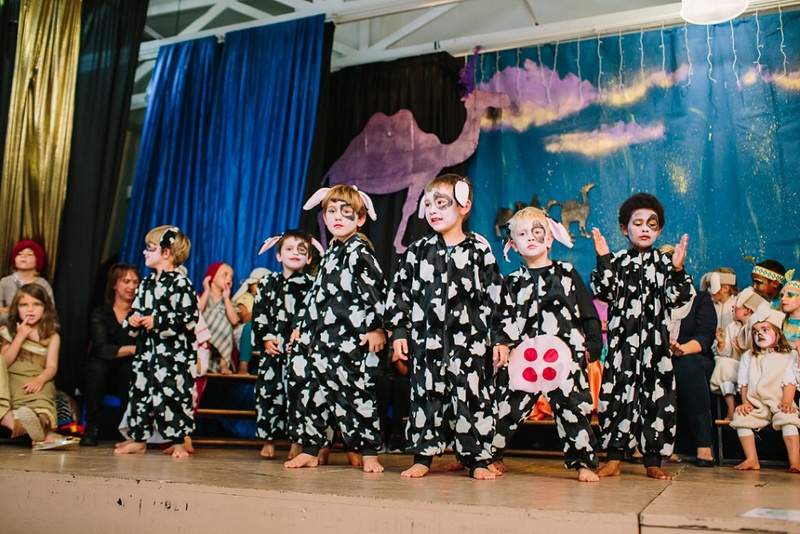 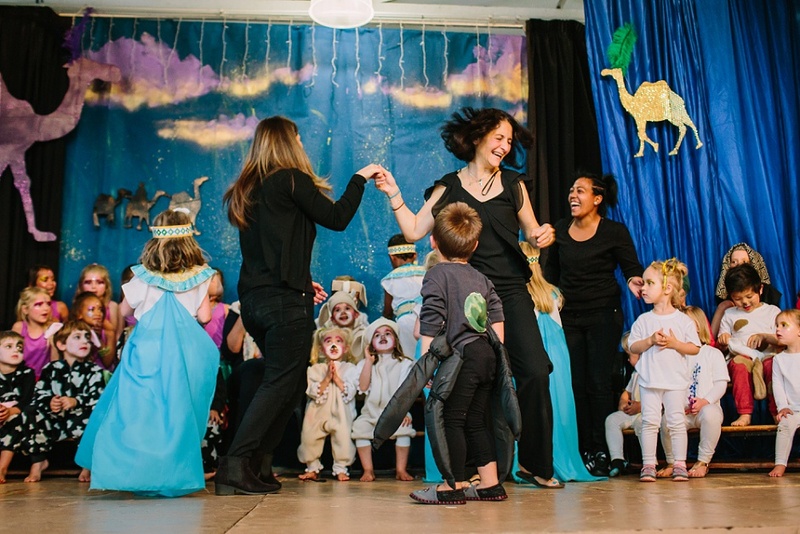 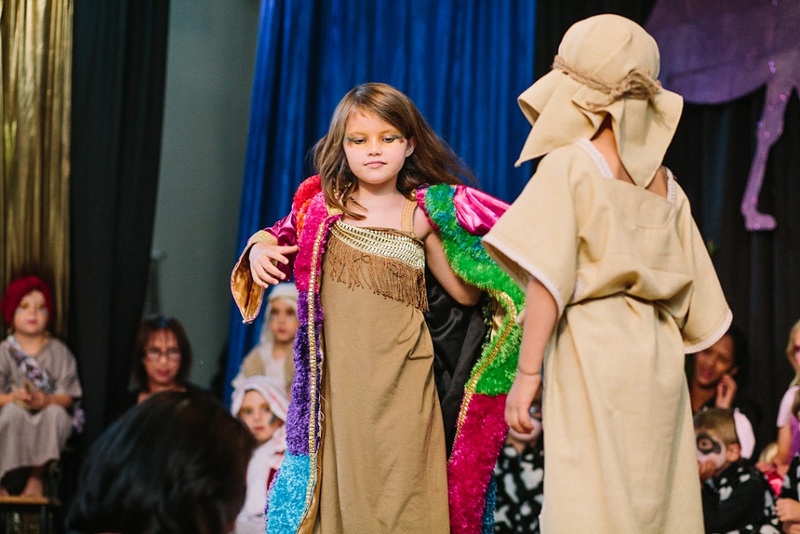 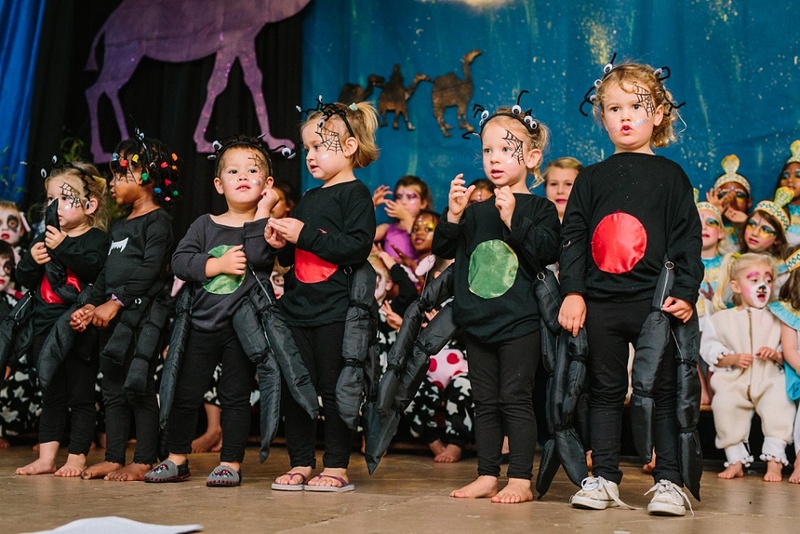 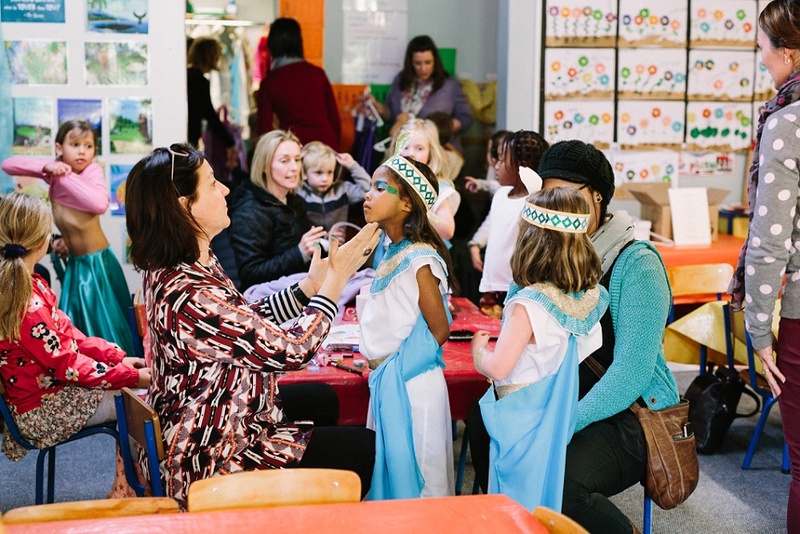 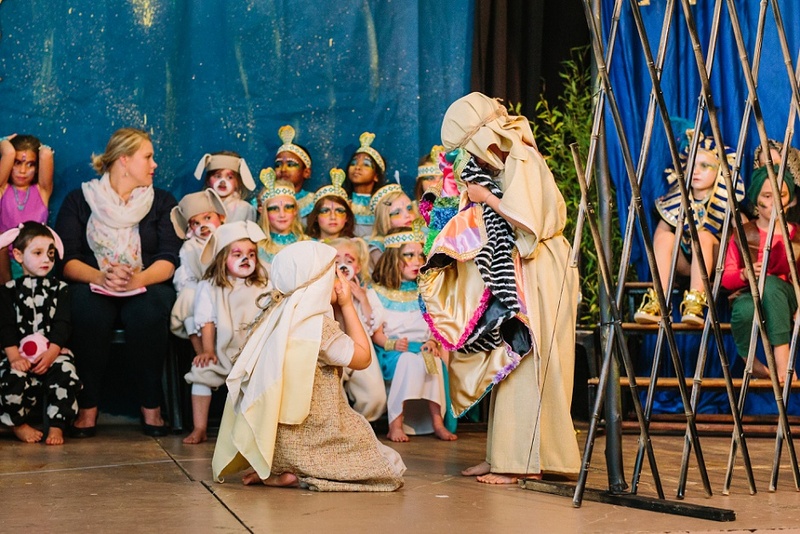 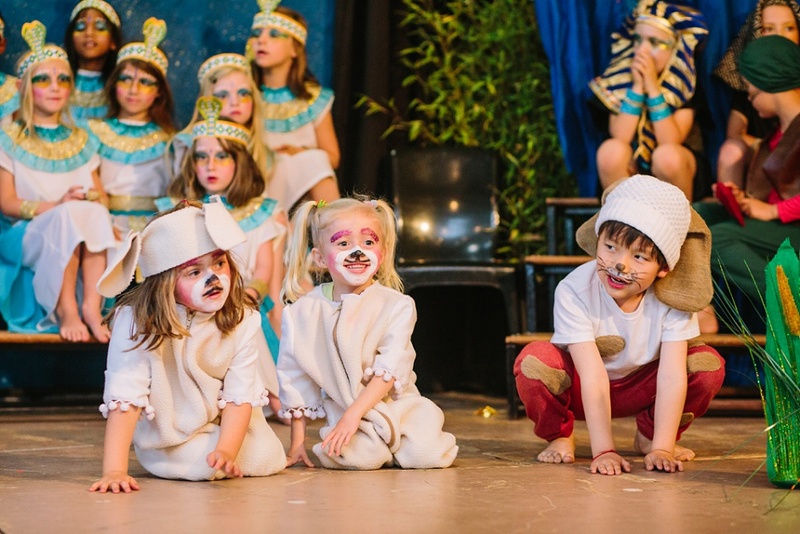 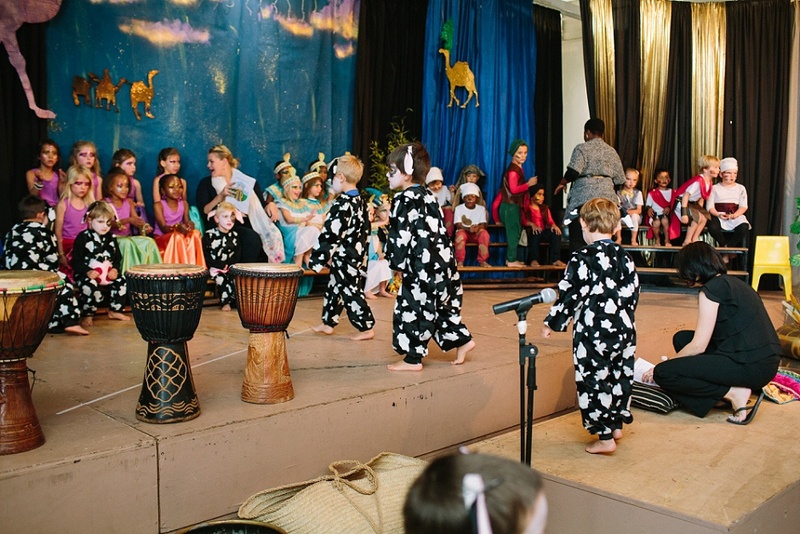 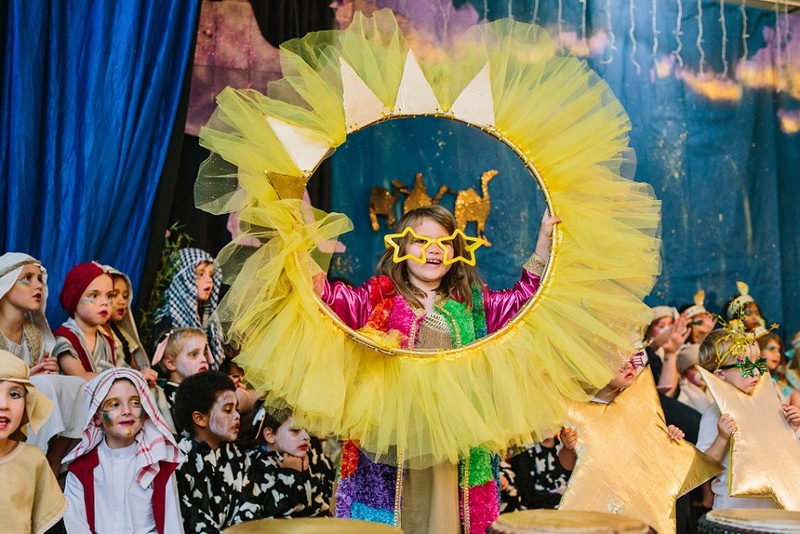 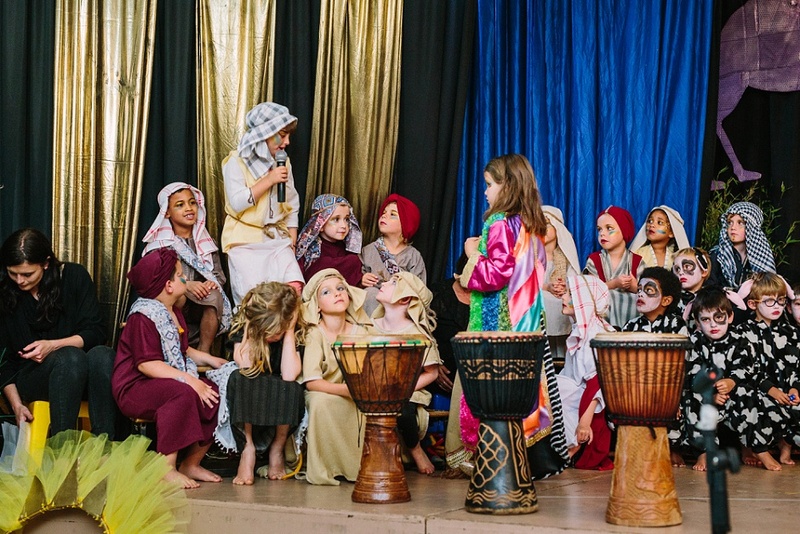 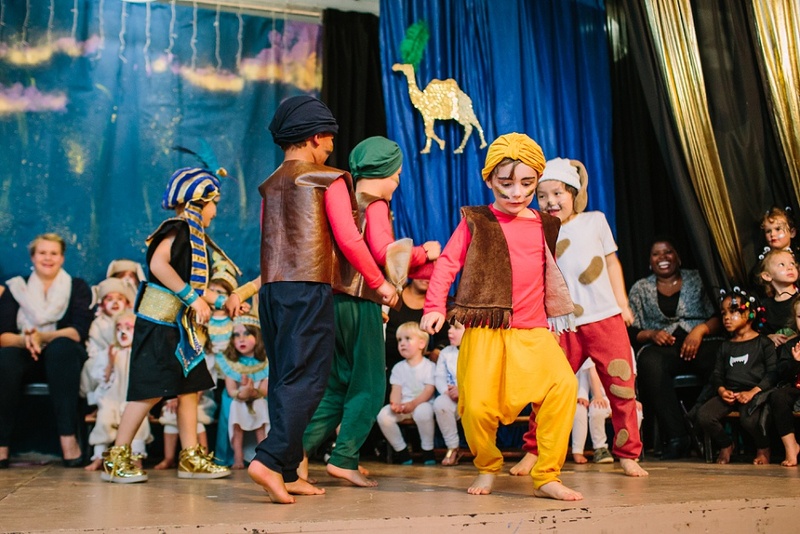 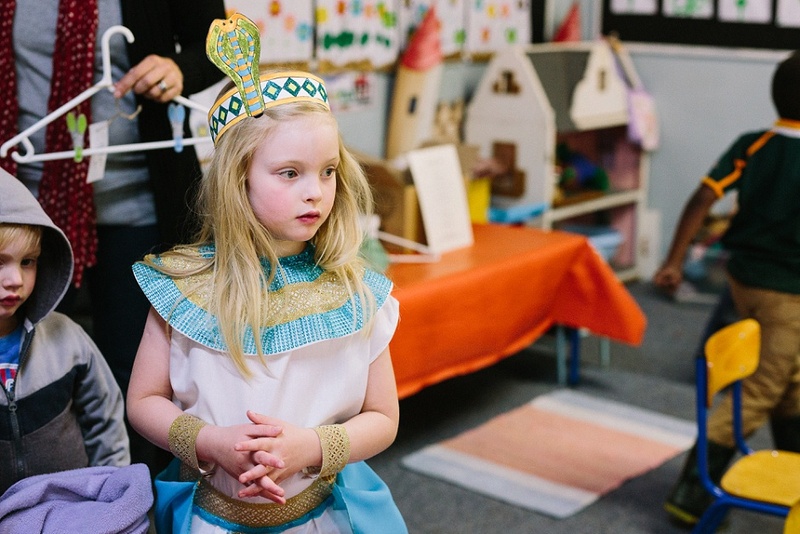 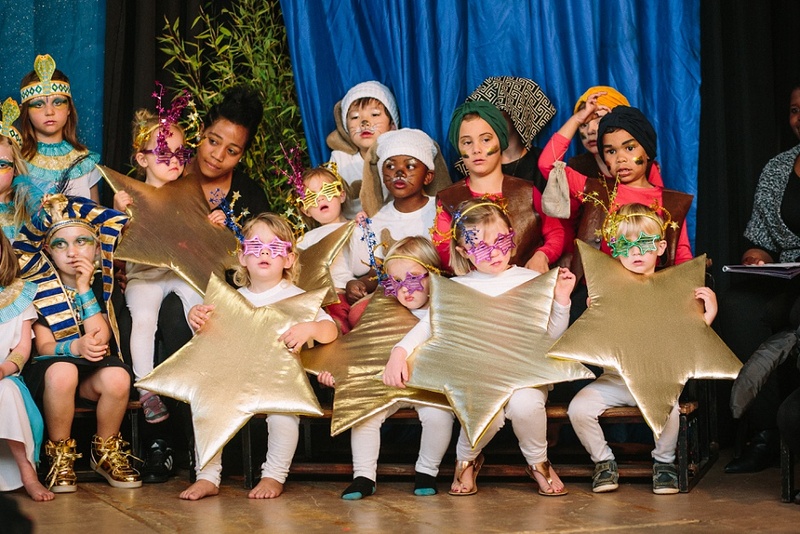 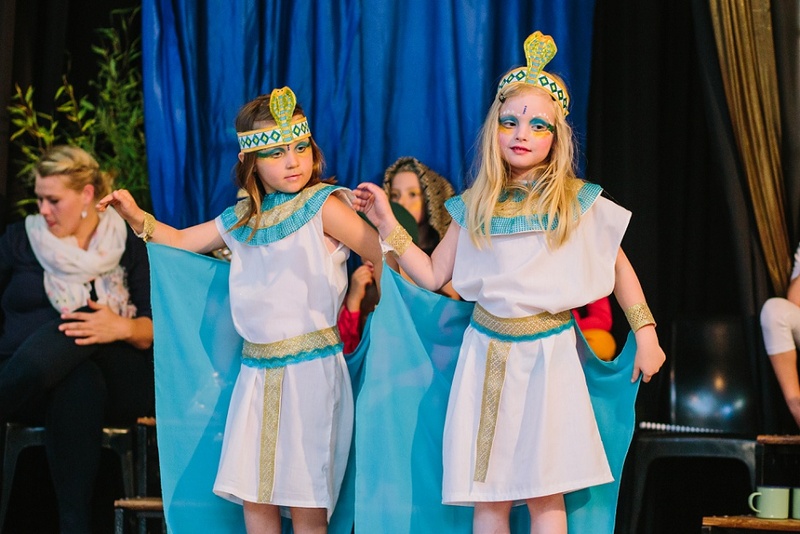 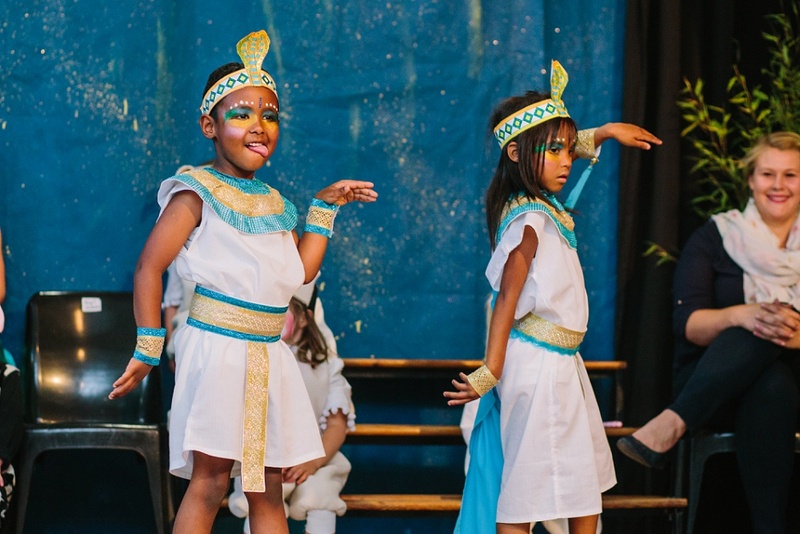 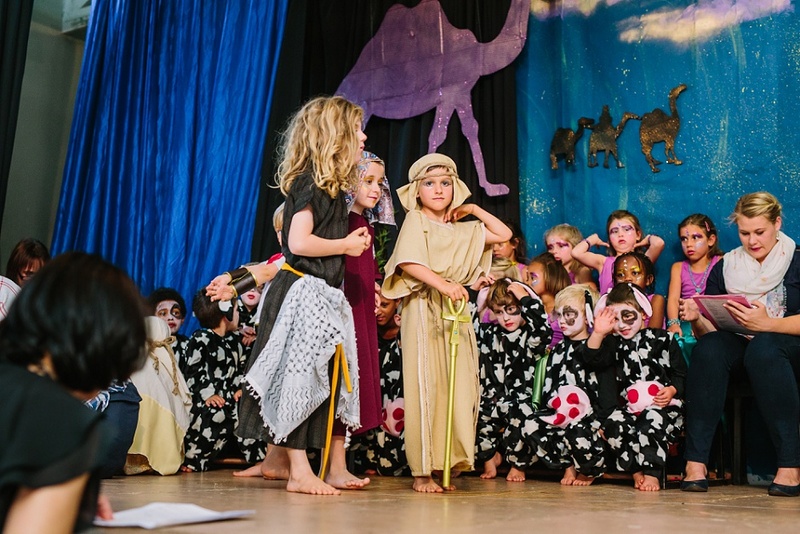 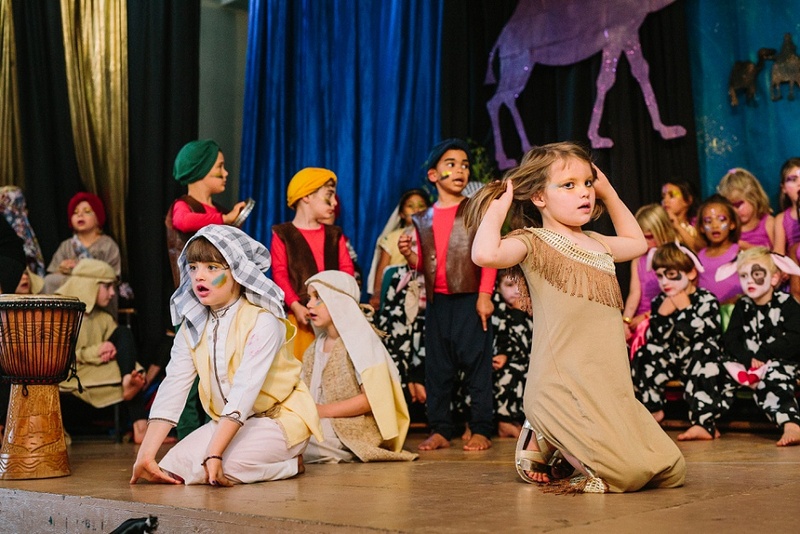 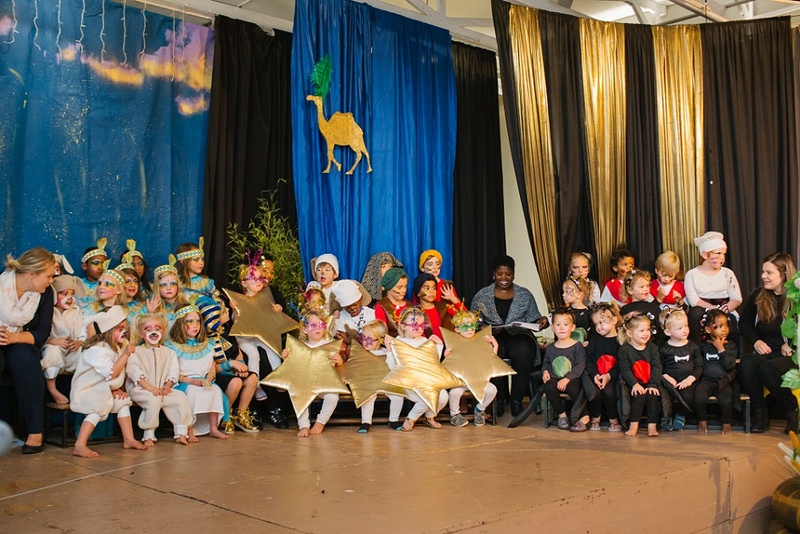 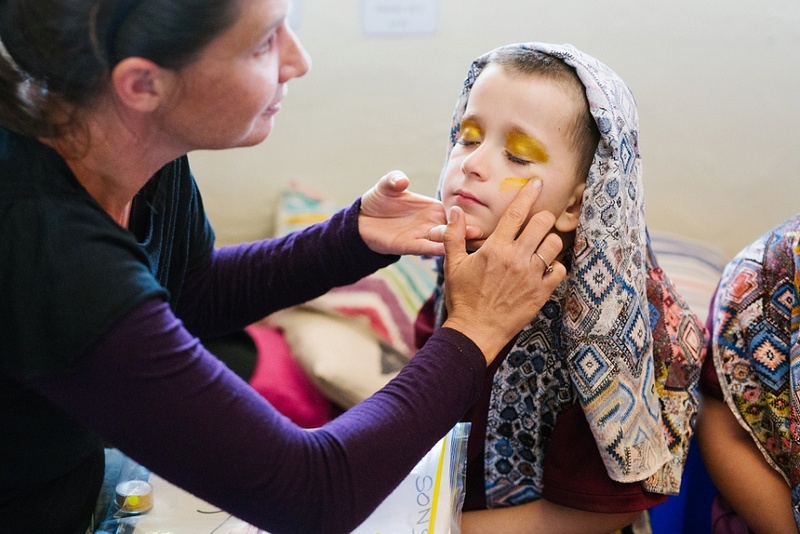 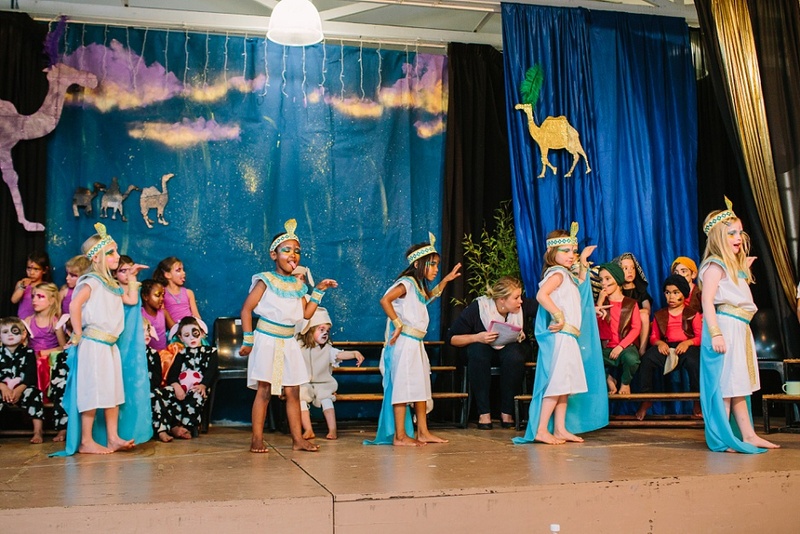 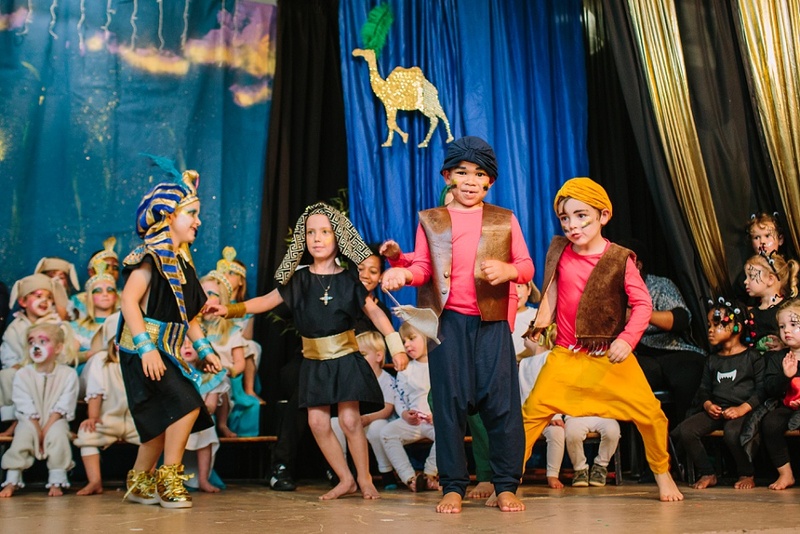 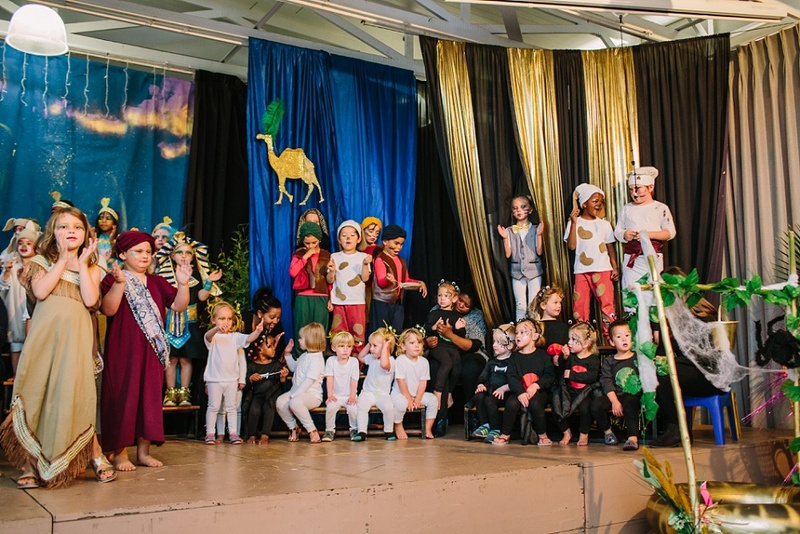 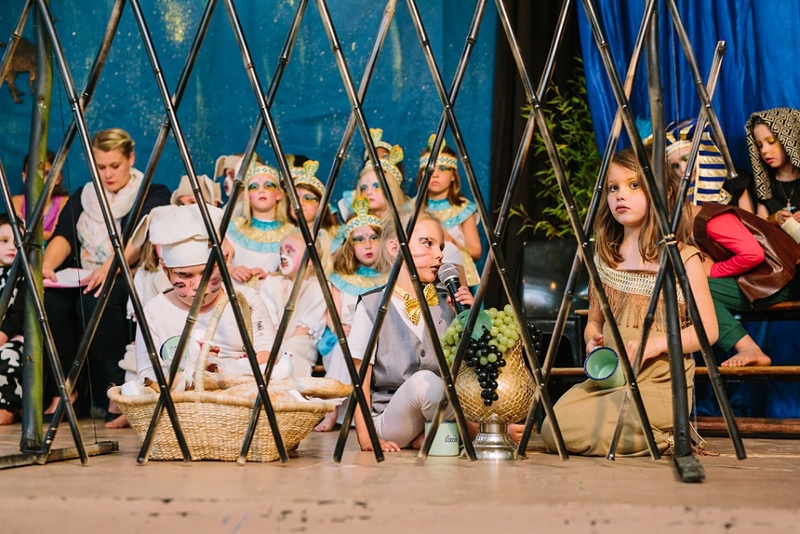 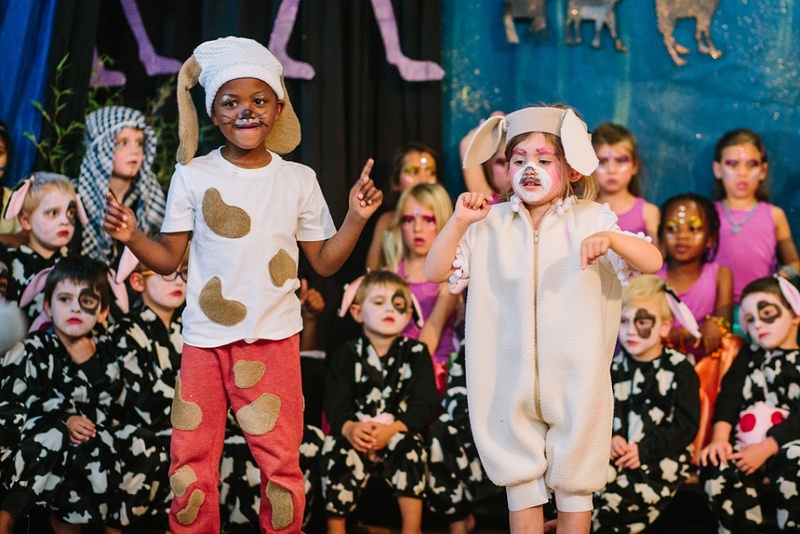 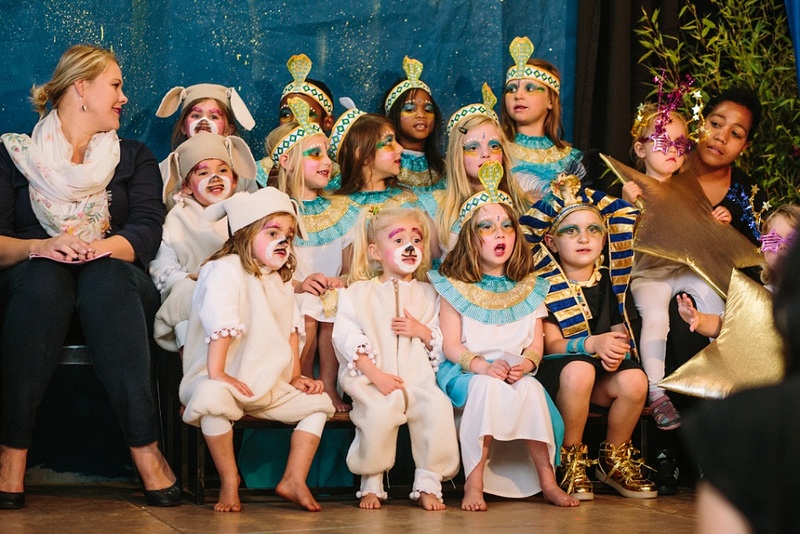 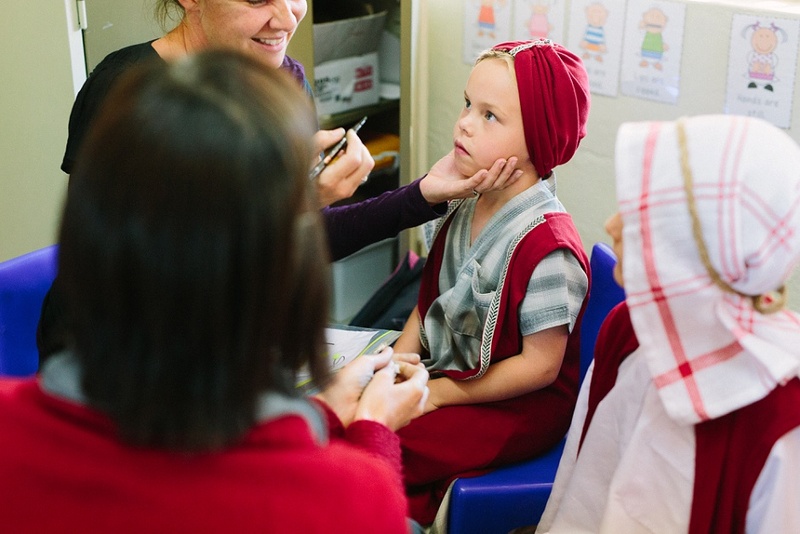 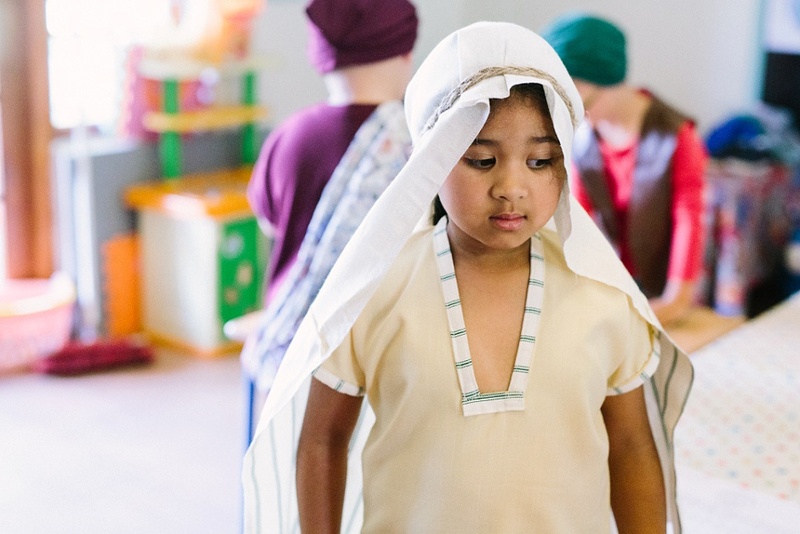 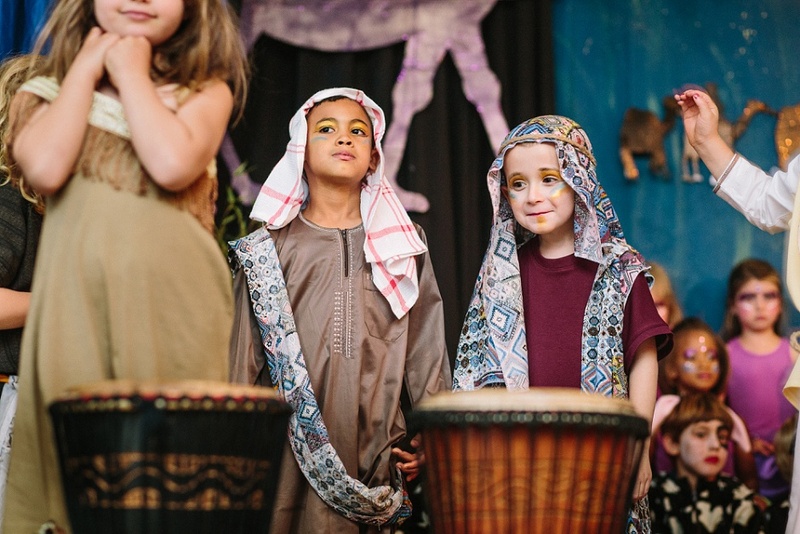 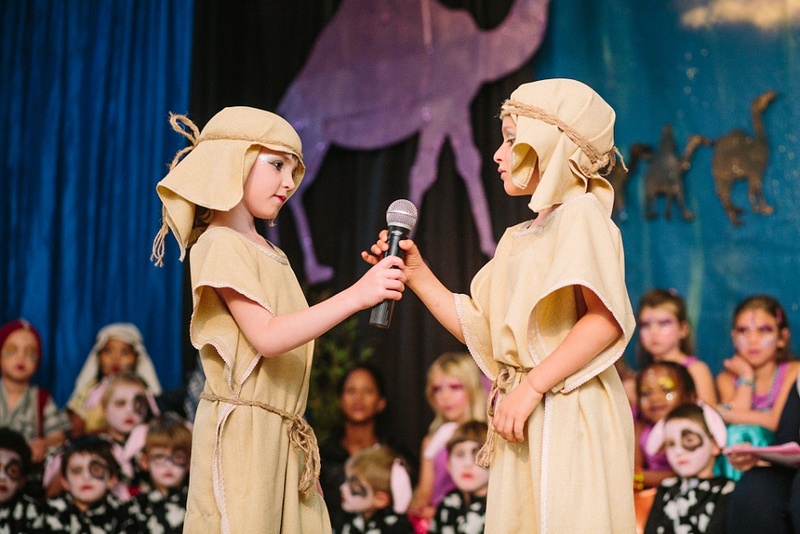 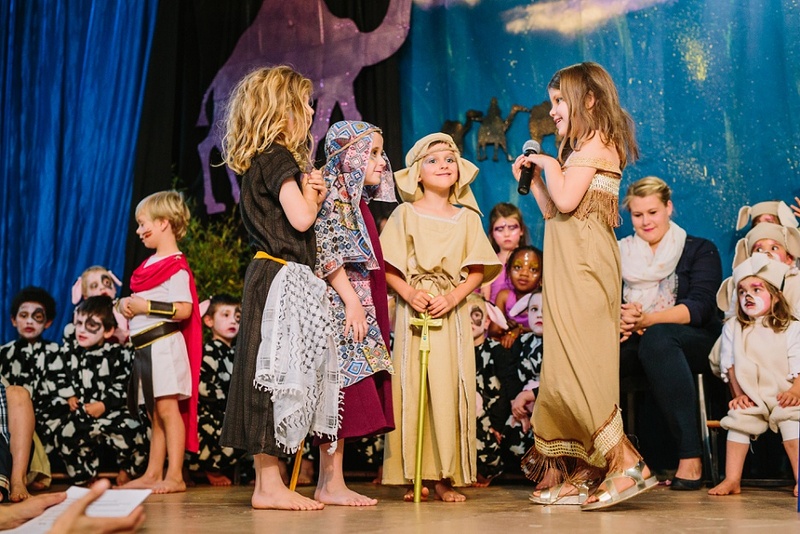 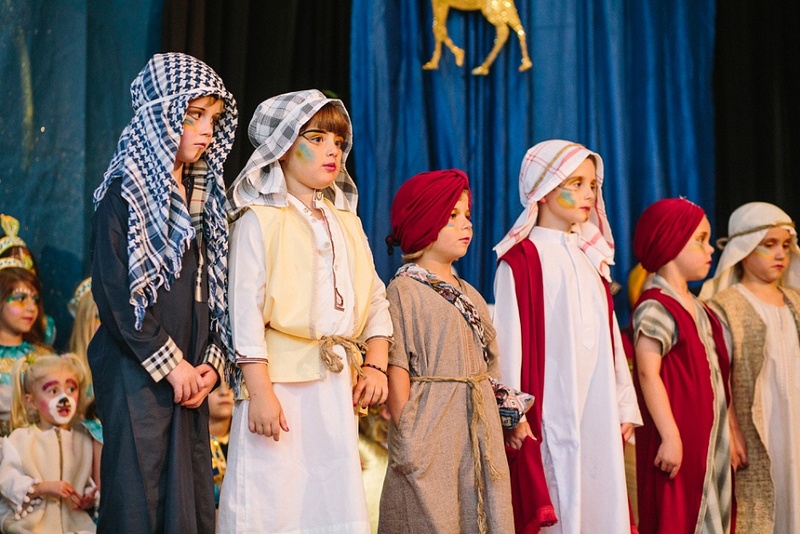 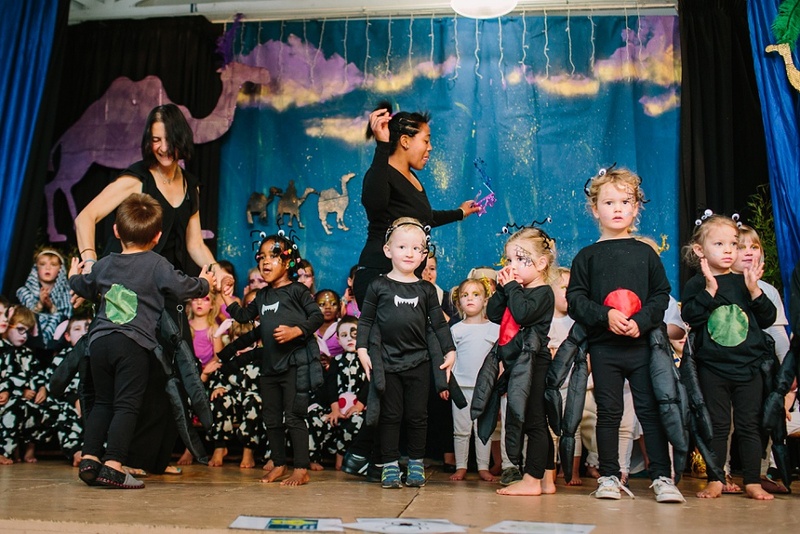 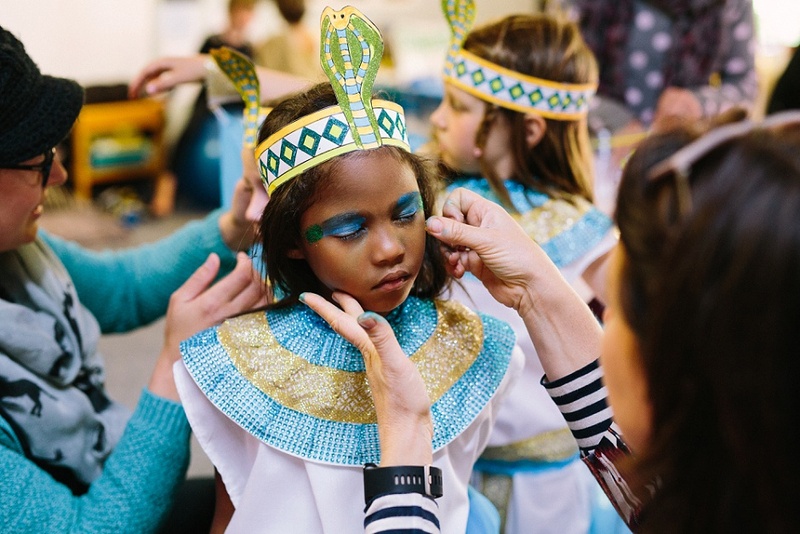 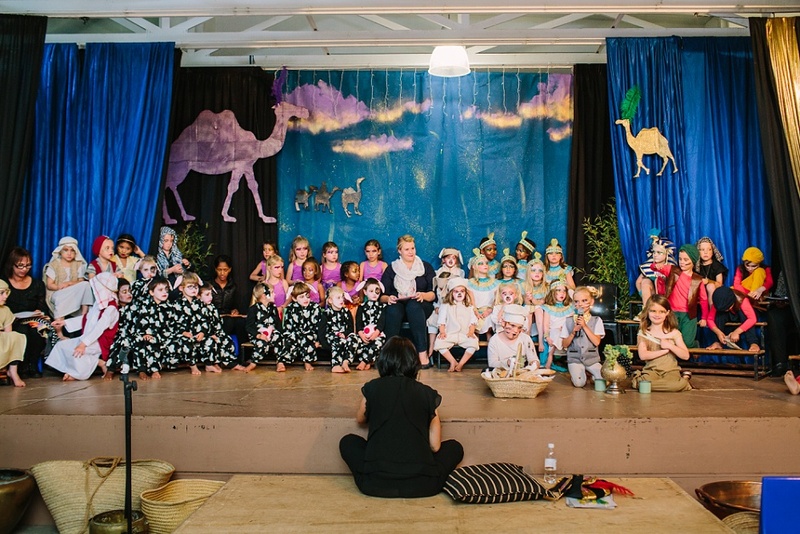 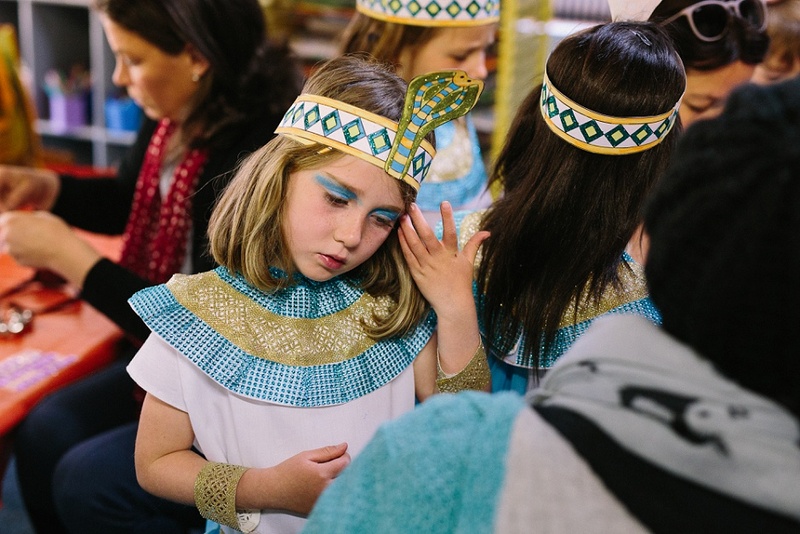 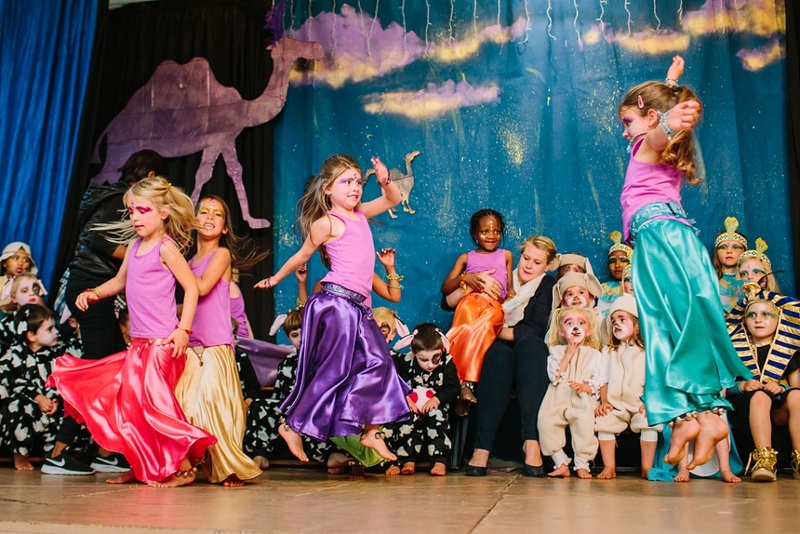 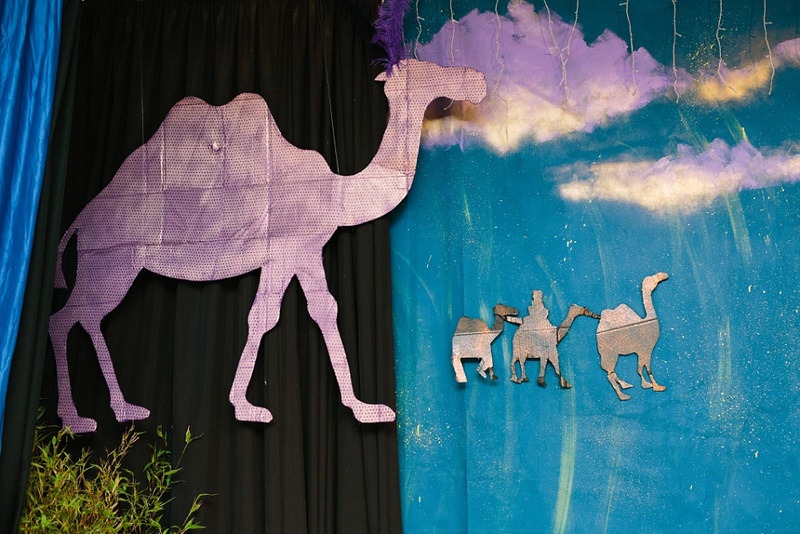 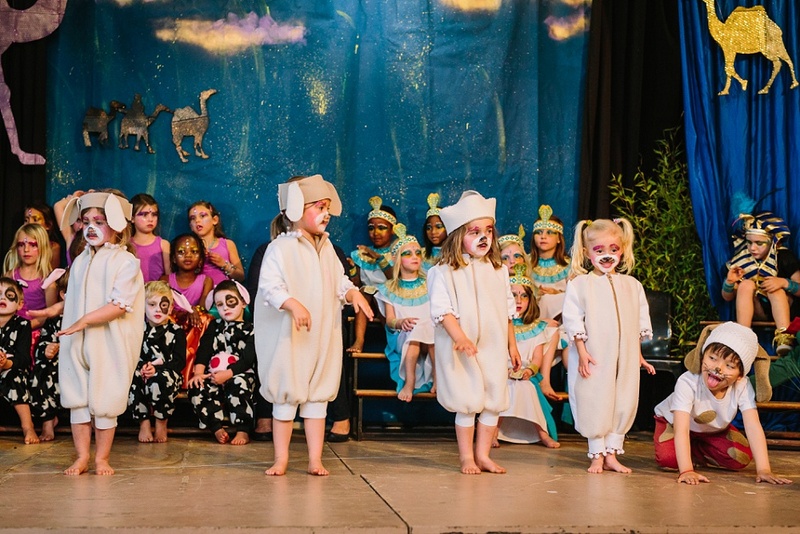 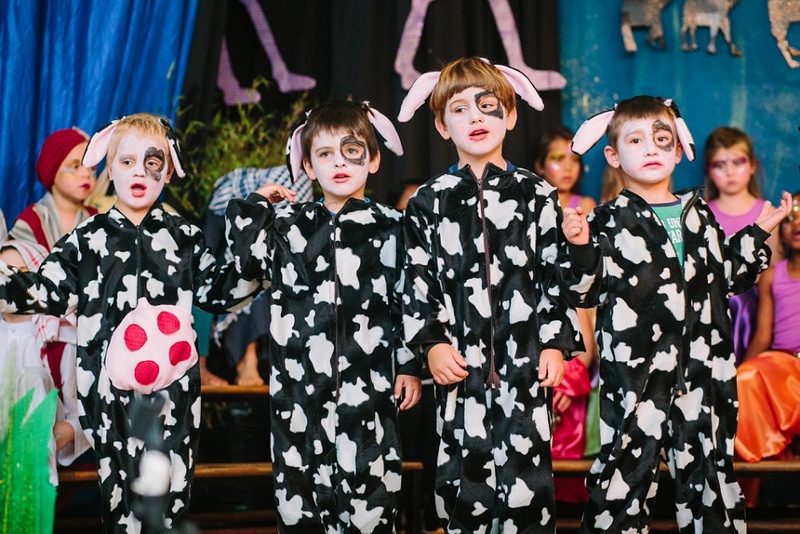 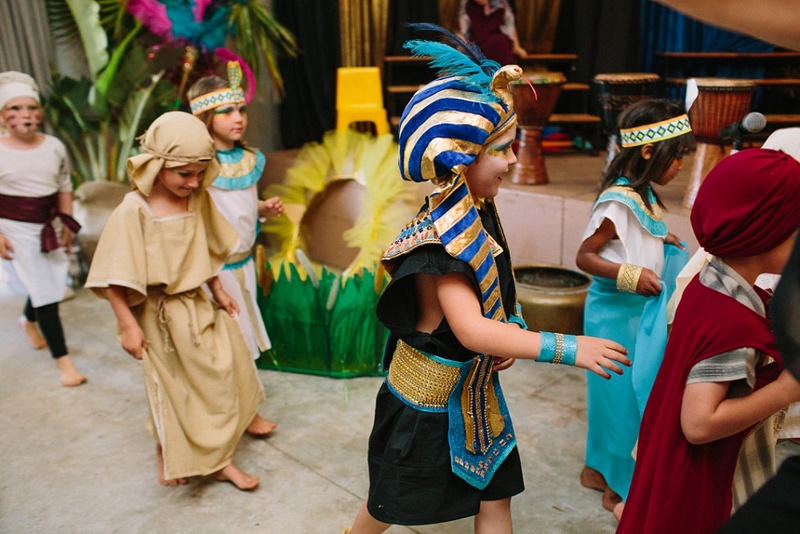 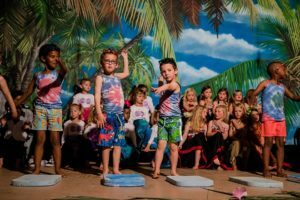 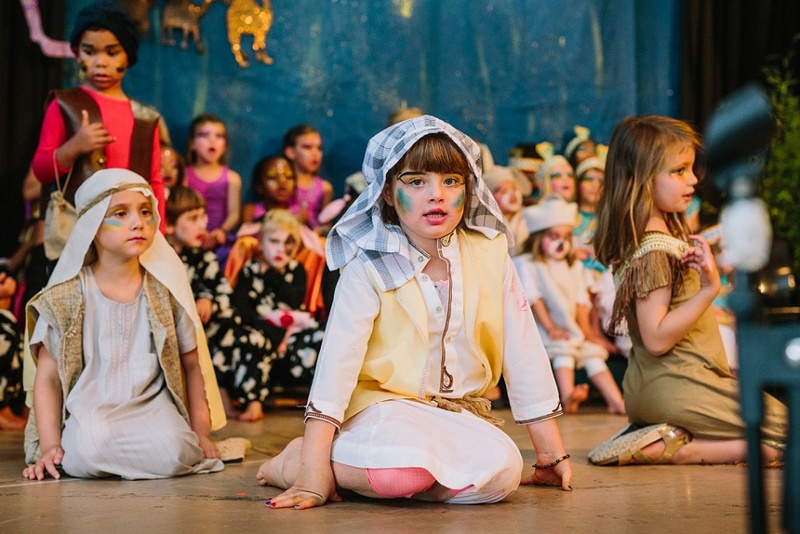 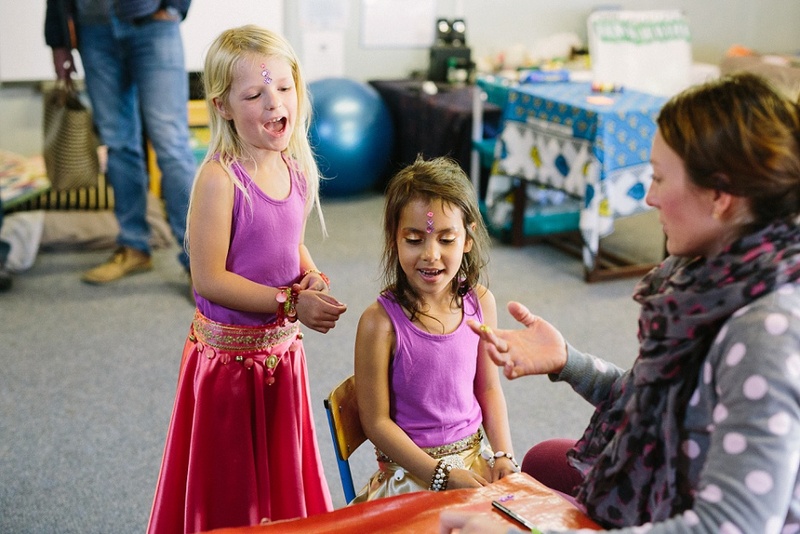 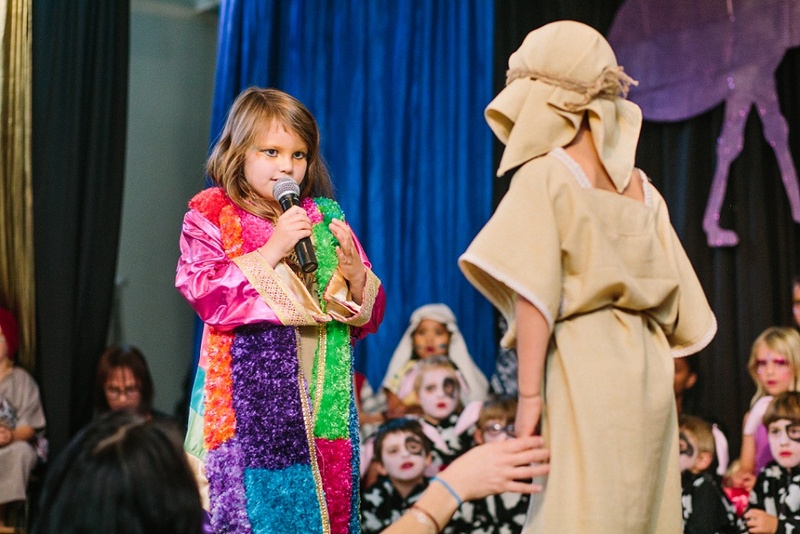 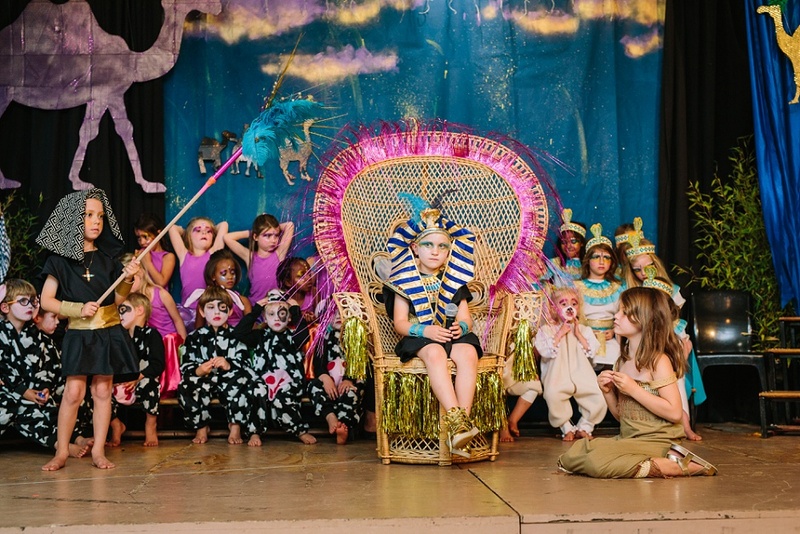 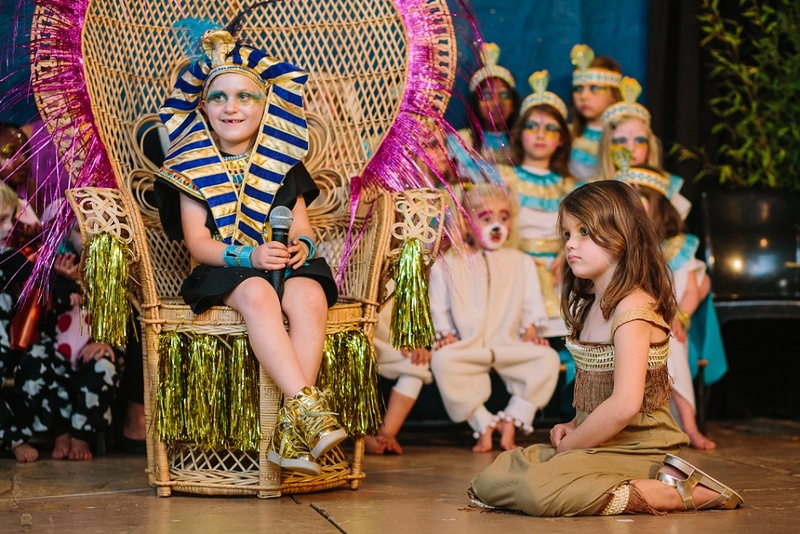 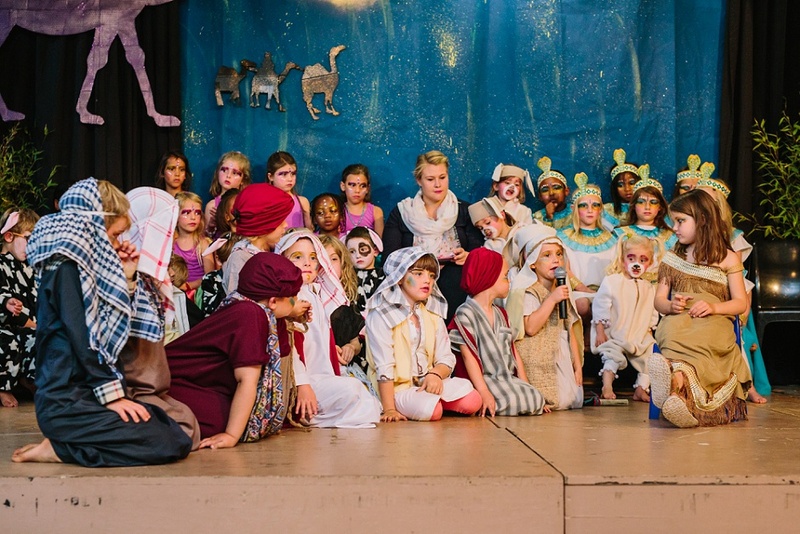 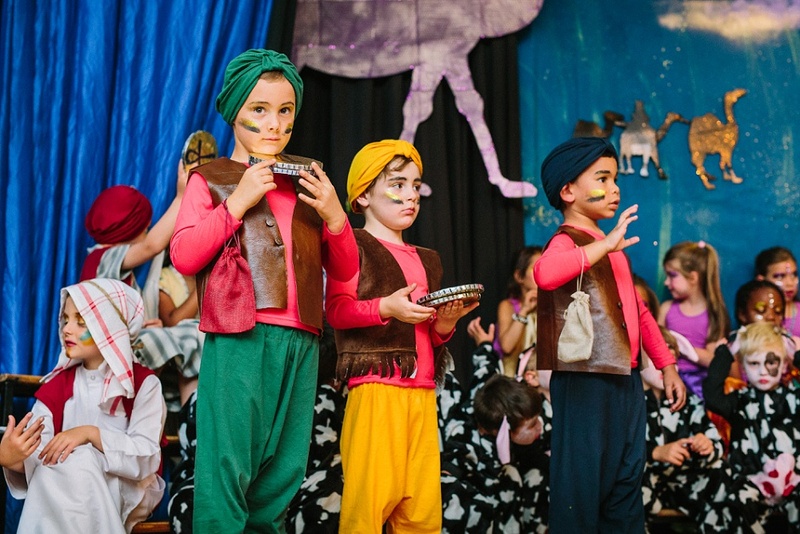 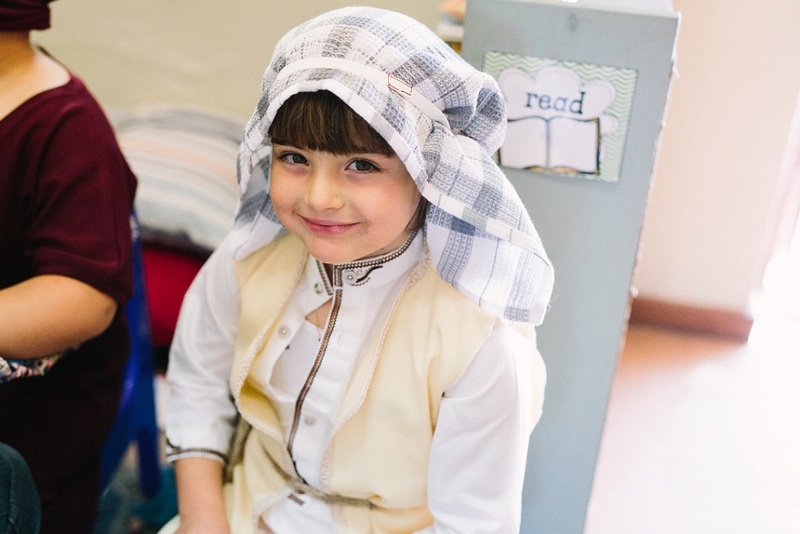 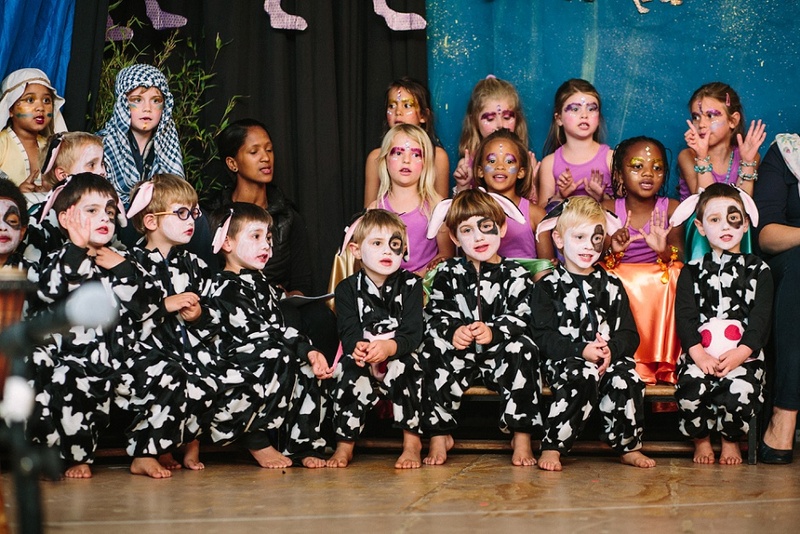 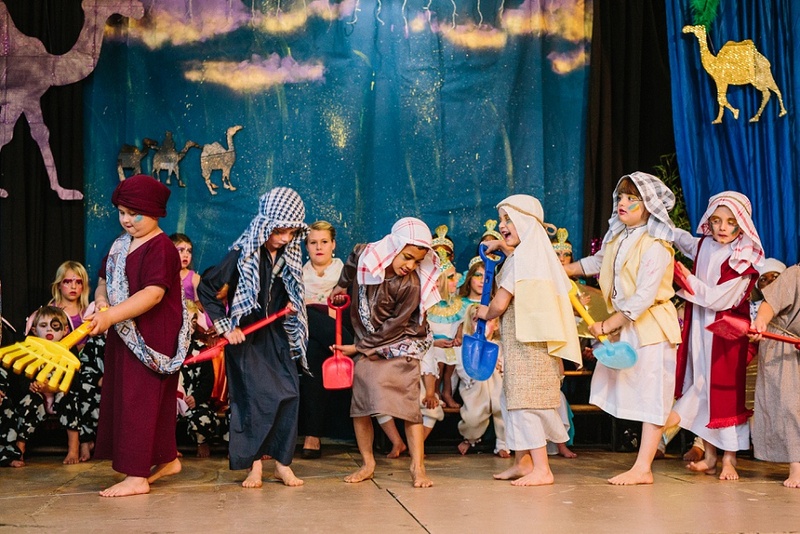 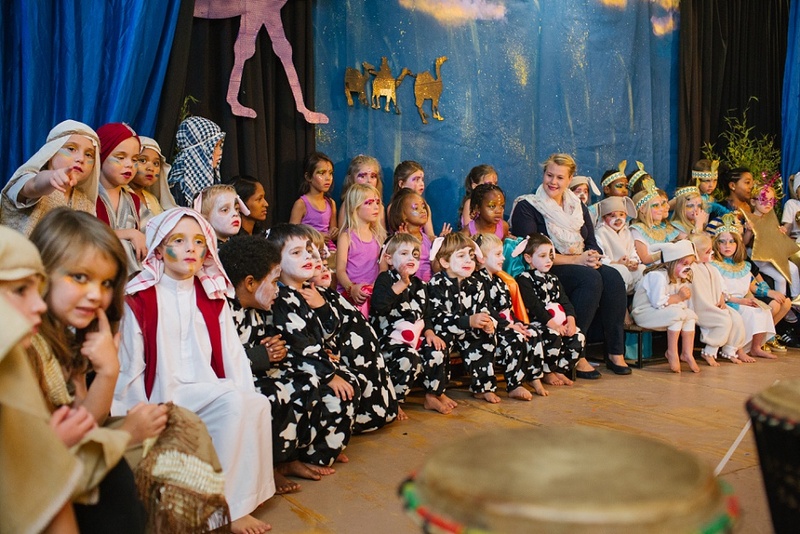 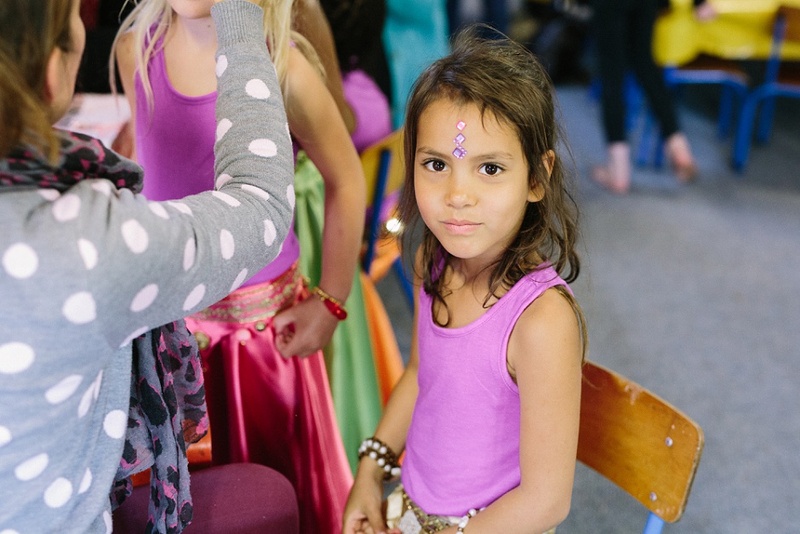 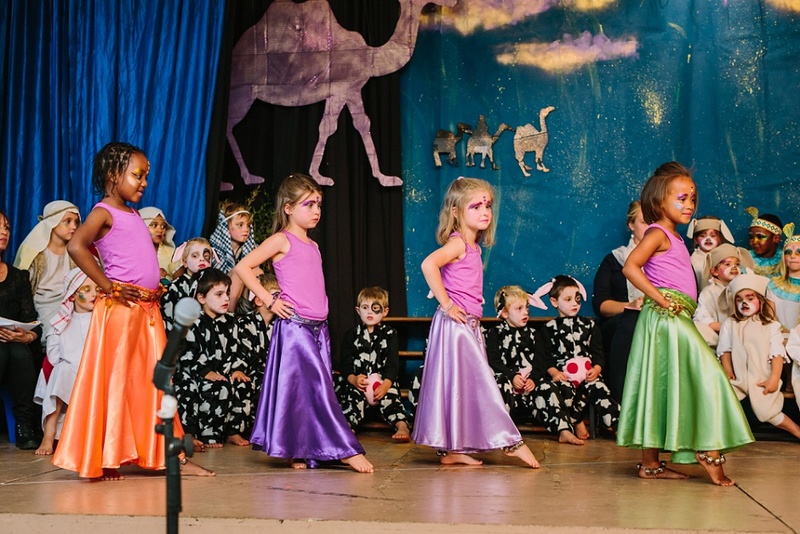 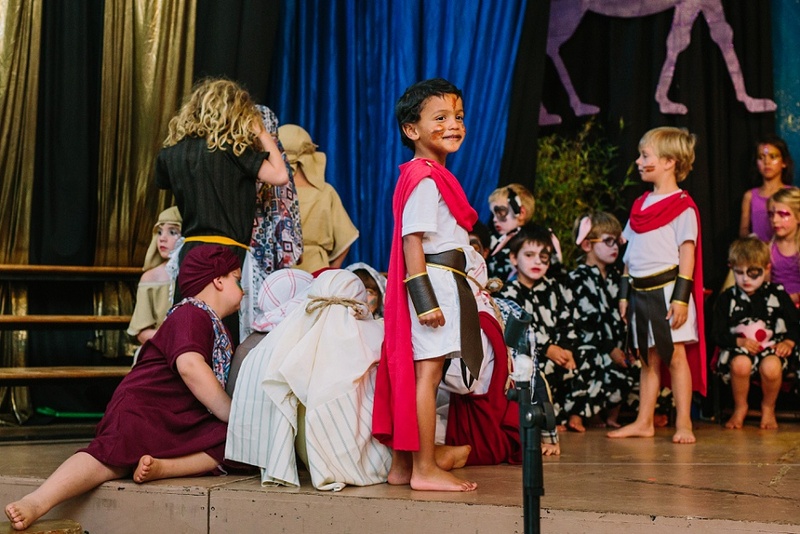 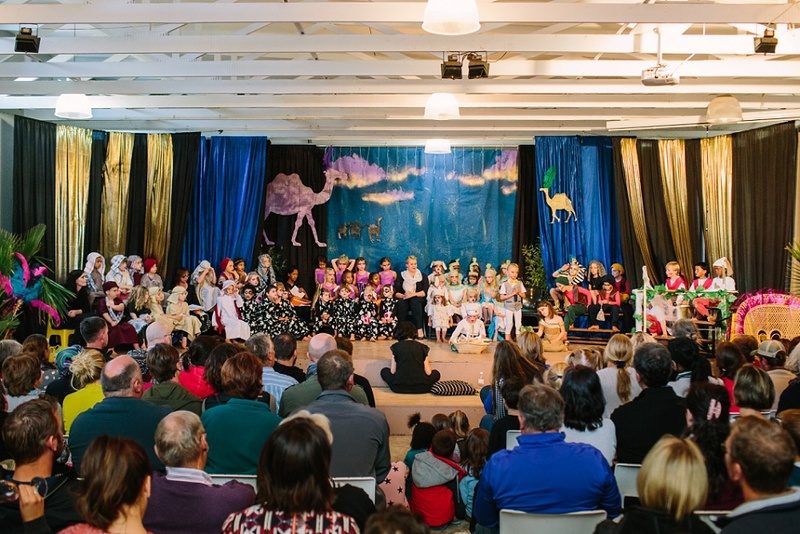 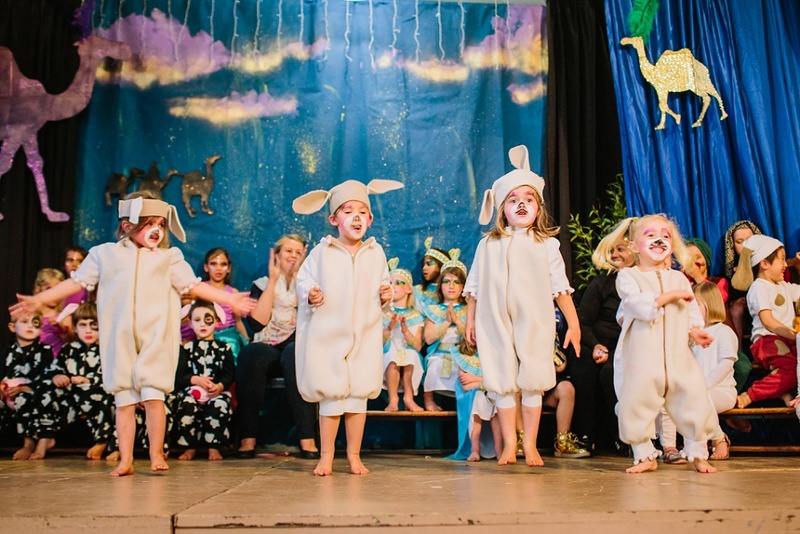 Applewood’s pre-primary concert this year was the performance of Joseph and the Amazing Technicolour Dreamcoat. 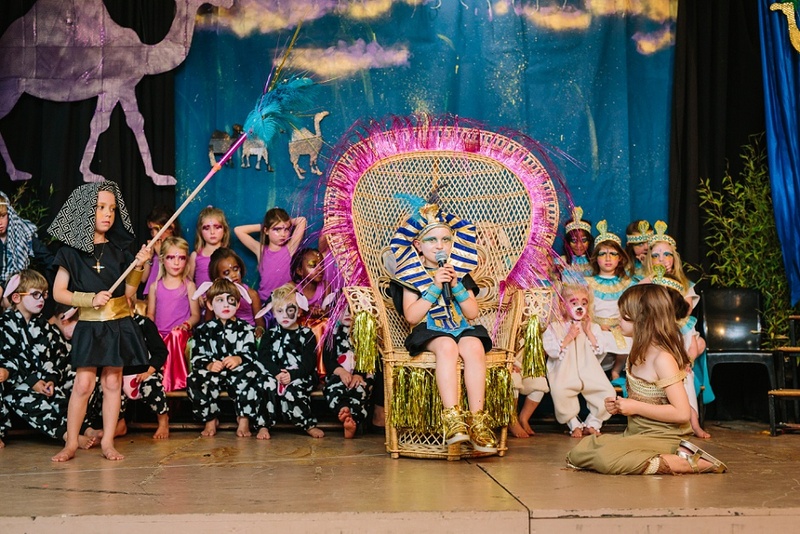 What an amazing, colourful and bright show it was! 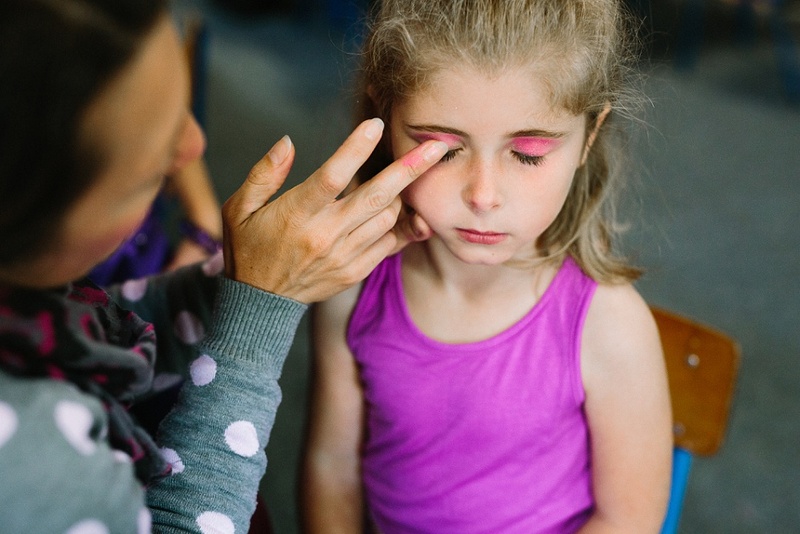 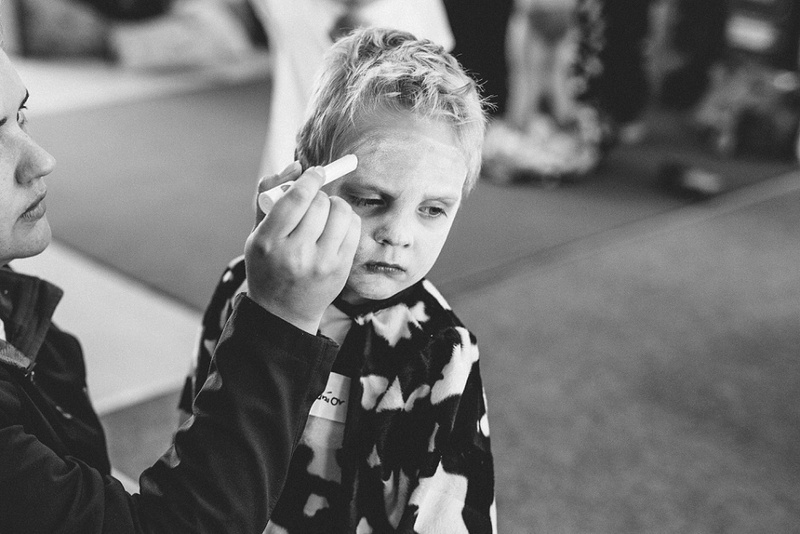 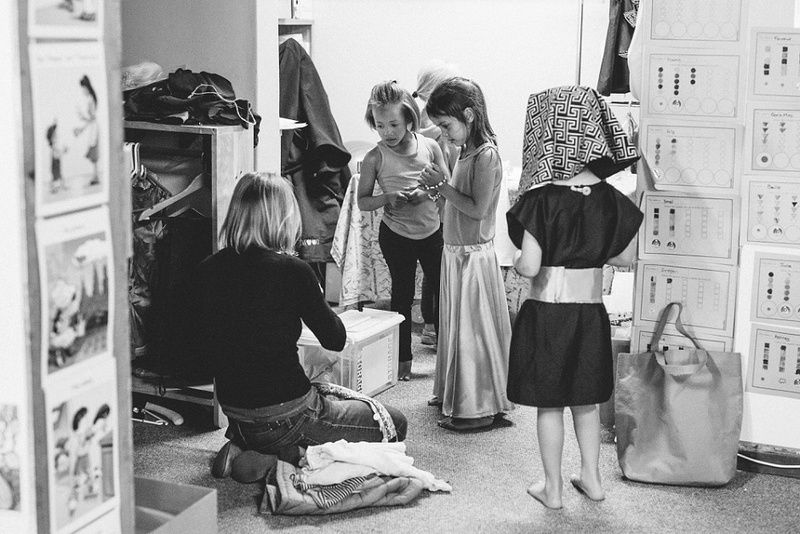 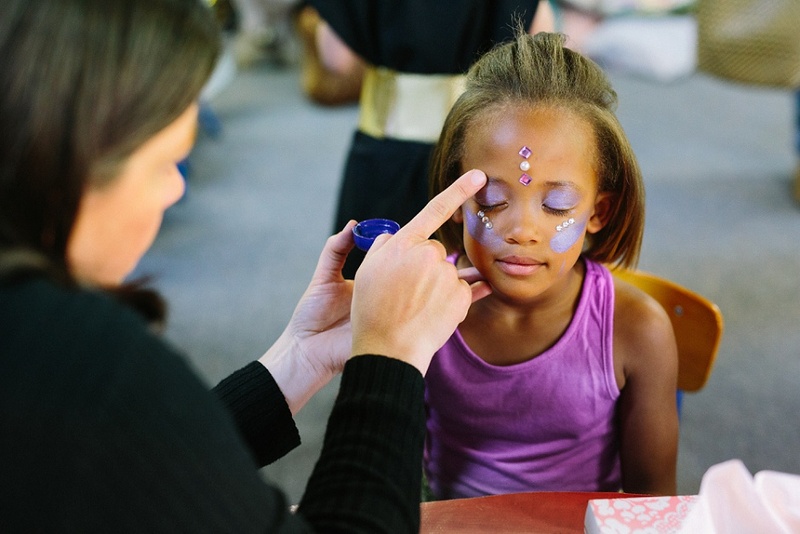 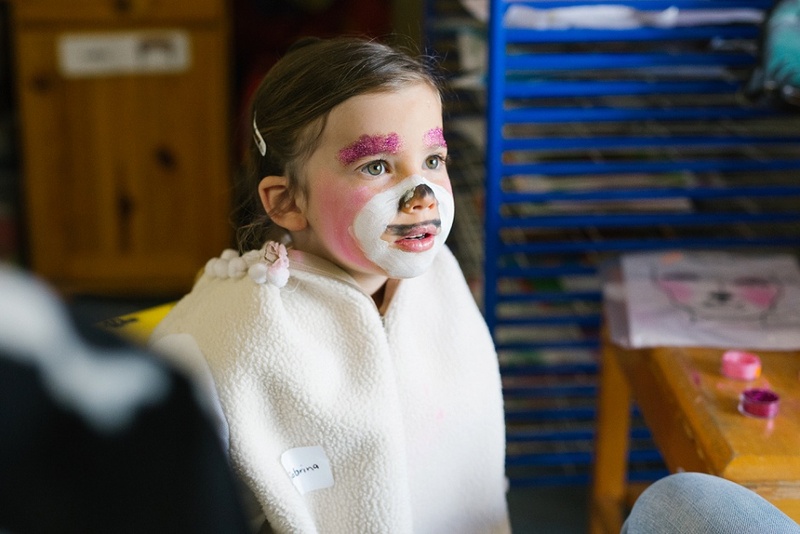 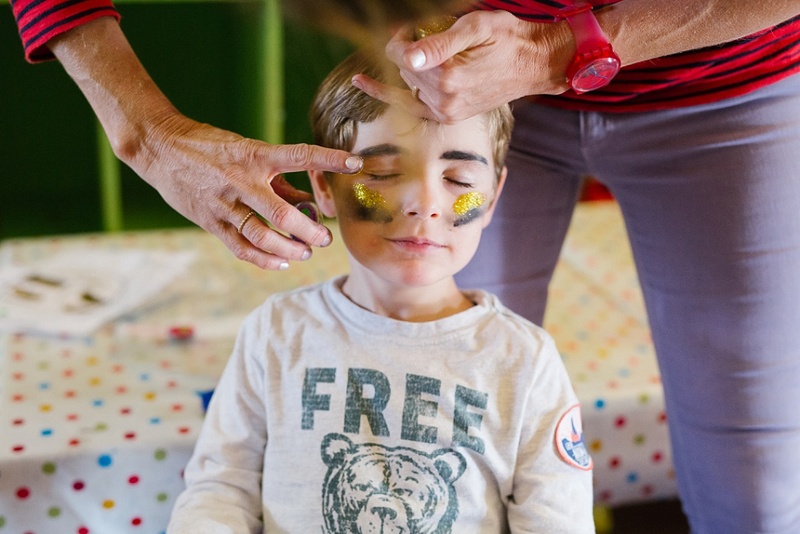 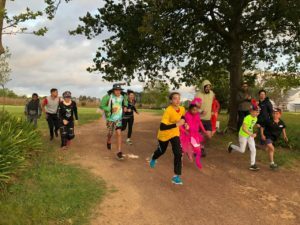 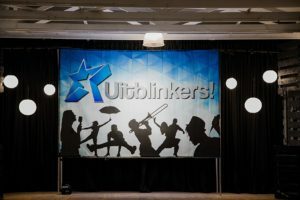 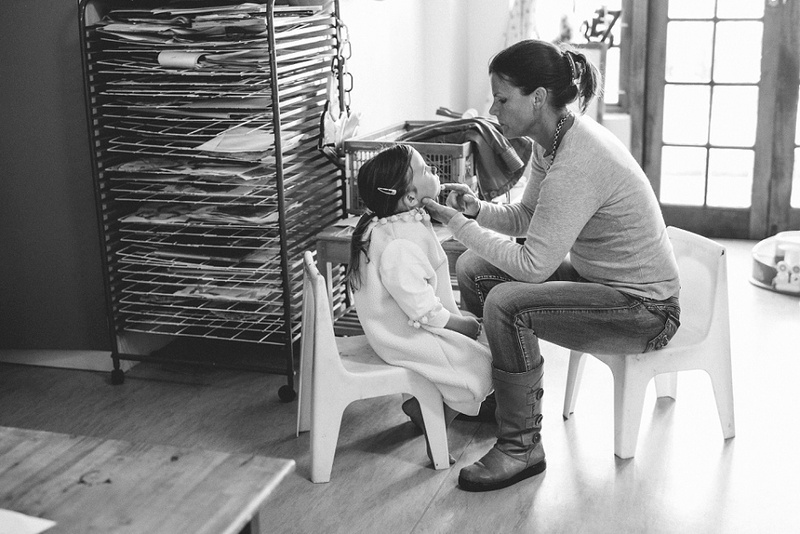 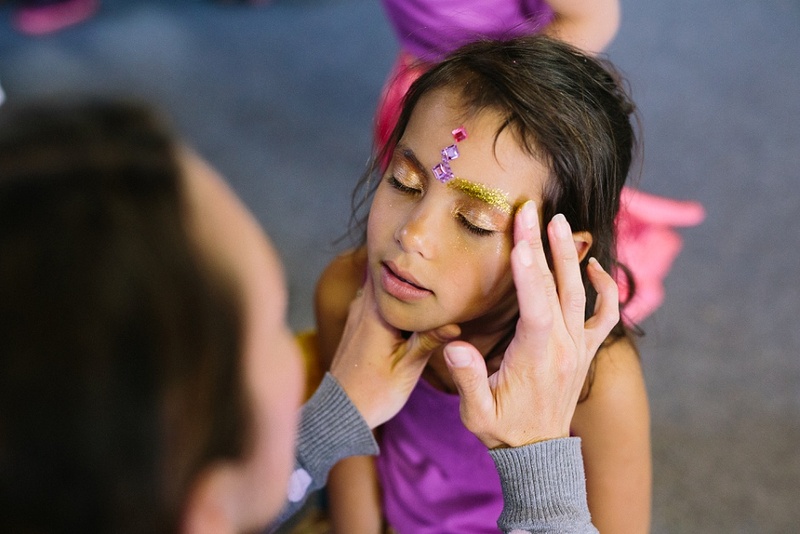 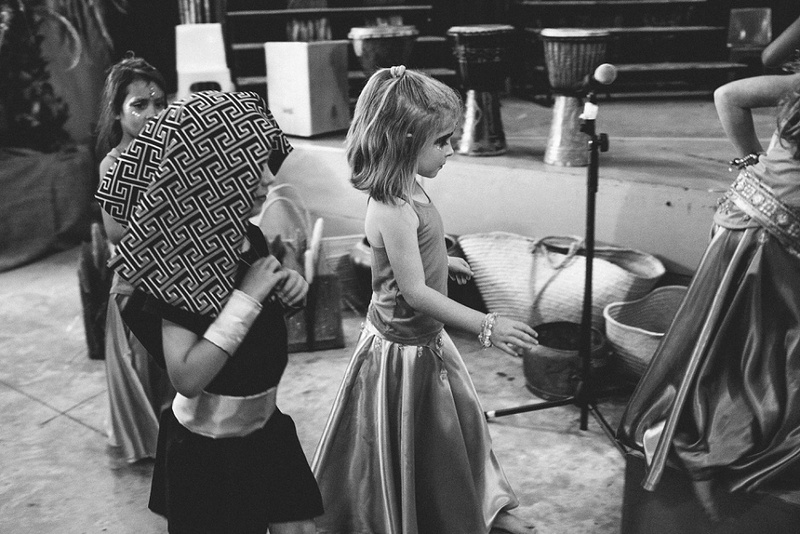 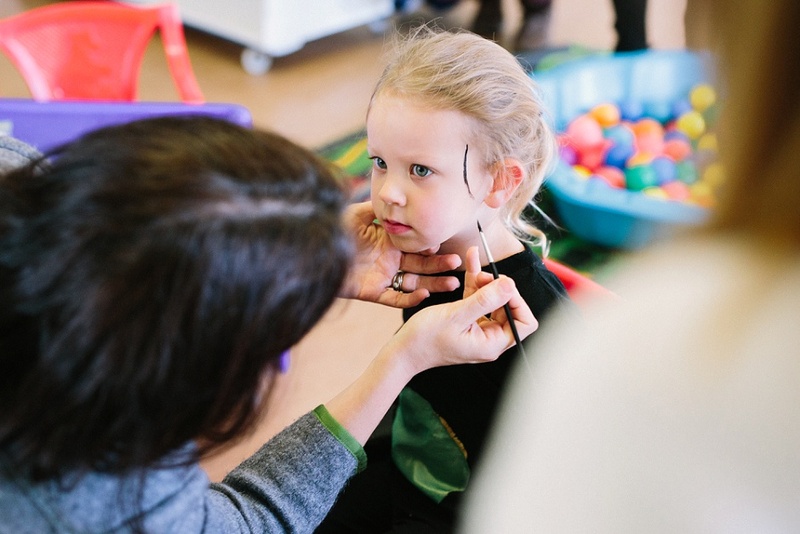 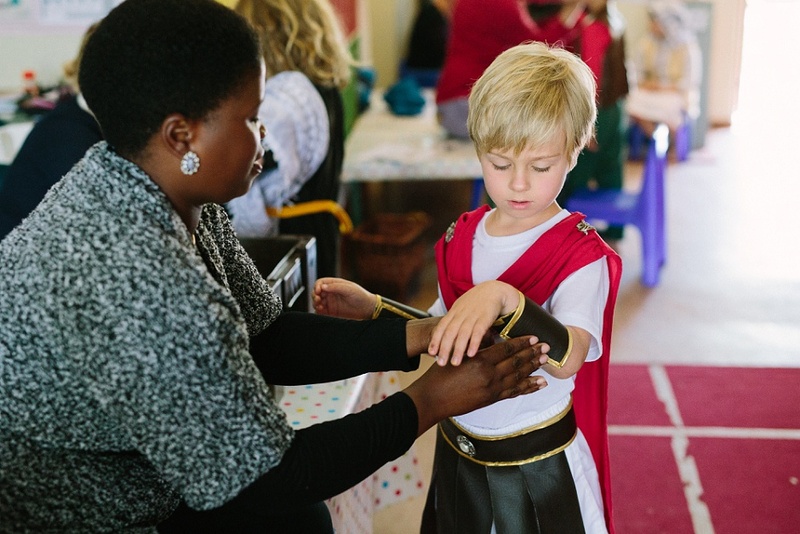 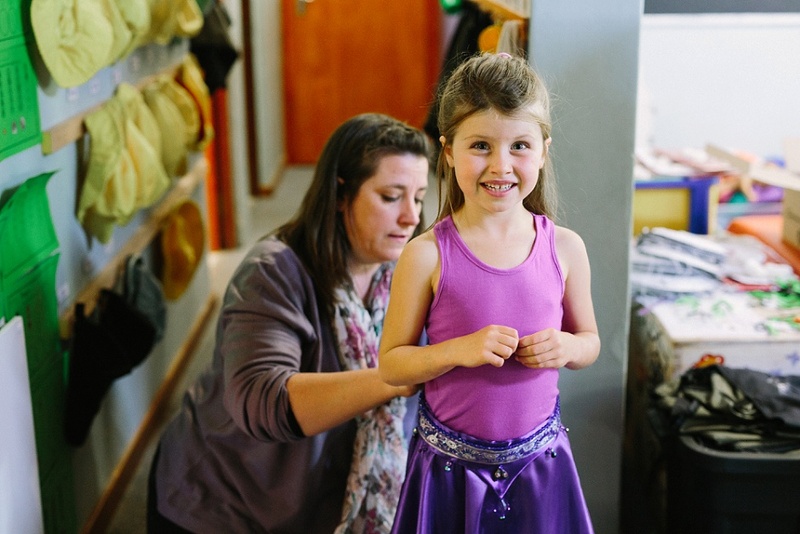 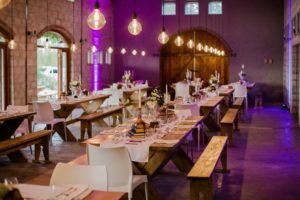 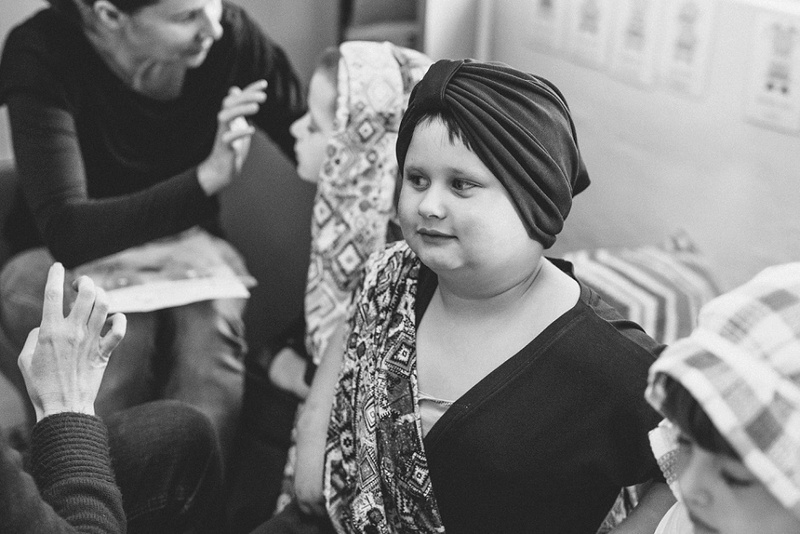 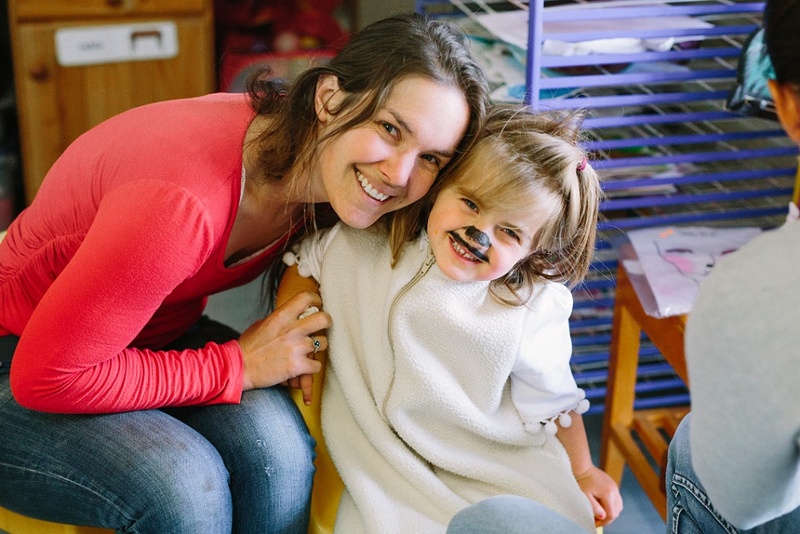 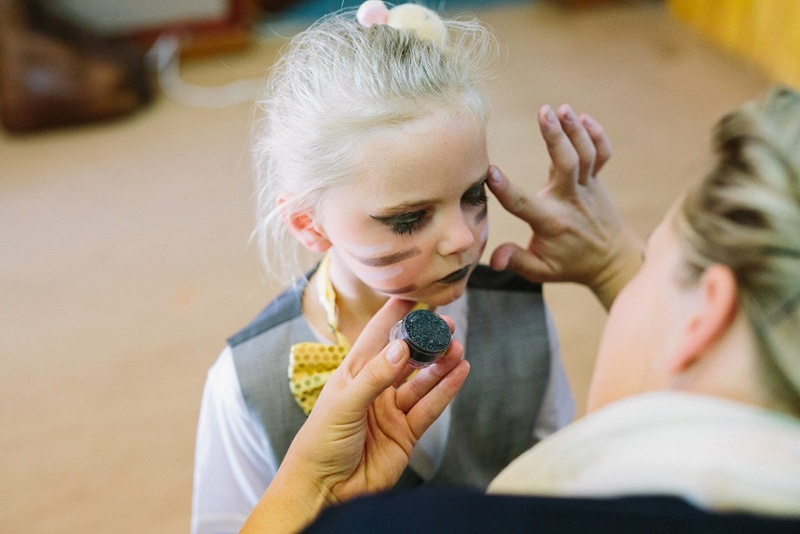 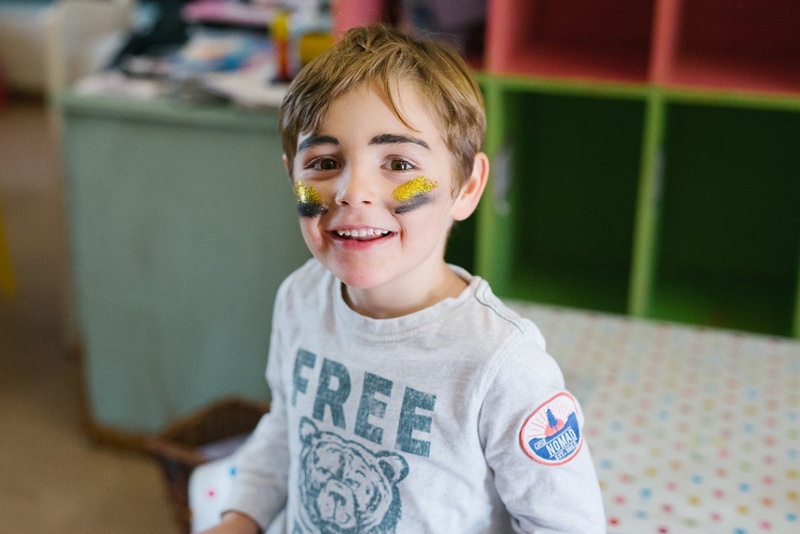 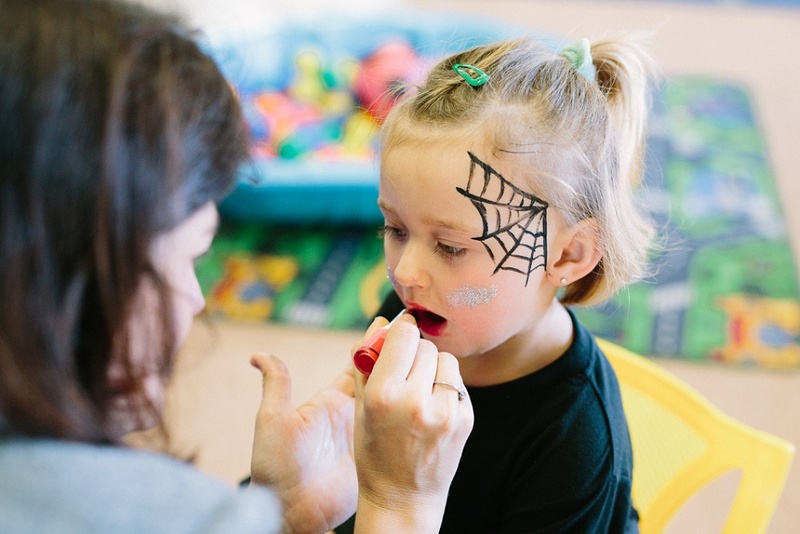 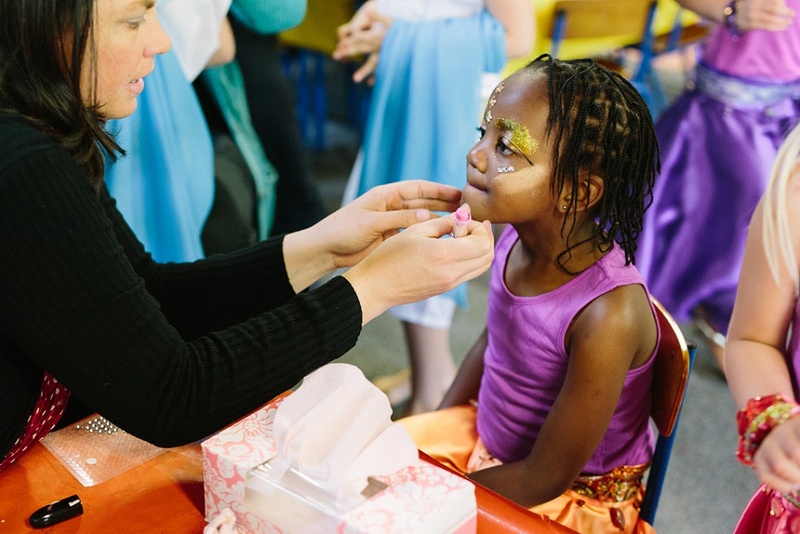 We are thrilled to share these beautiful photos of the evening captured by the talented Tasha Secombe.